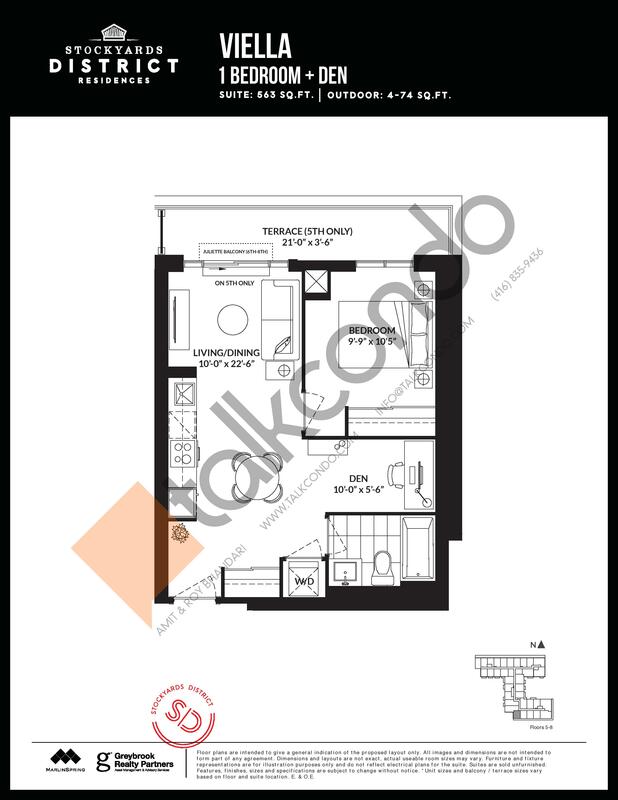 1 Bed 1 Bath 524 sq.ft. 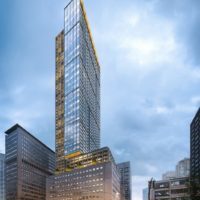 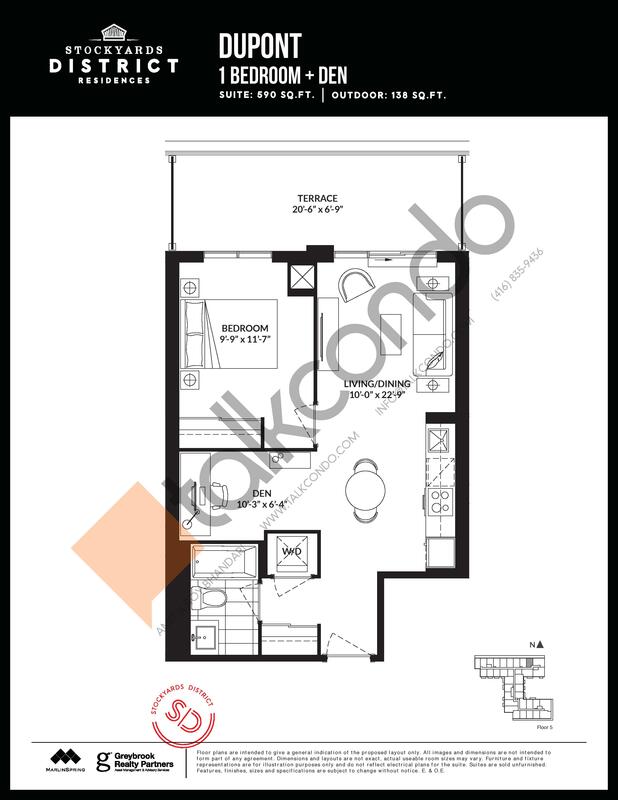 2 Bed 1 Bath 607 sq.ft. 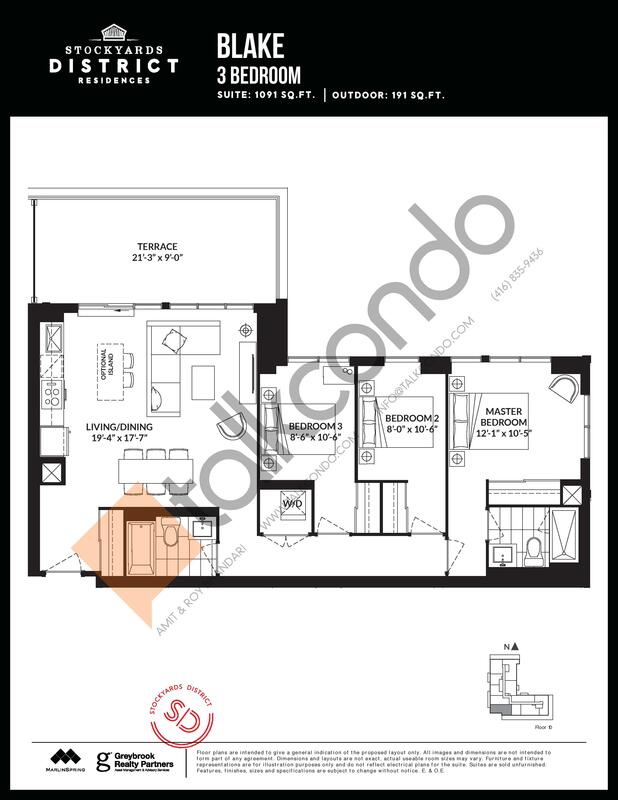 1.5 Bed 2 Bath 653 sq.ft. 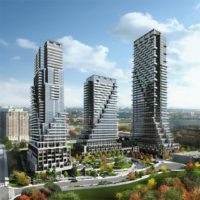 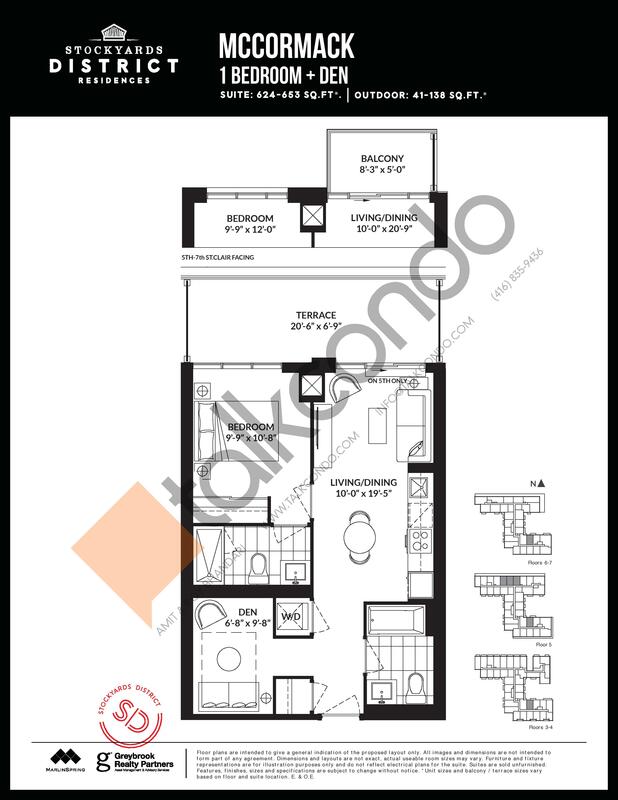 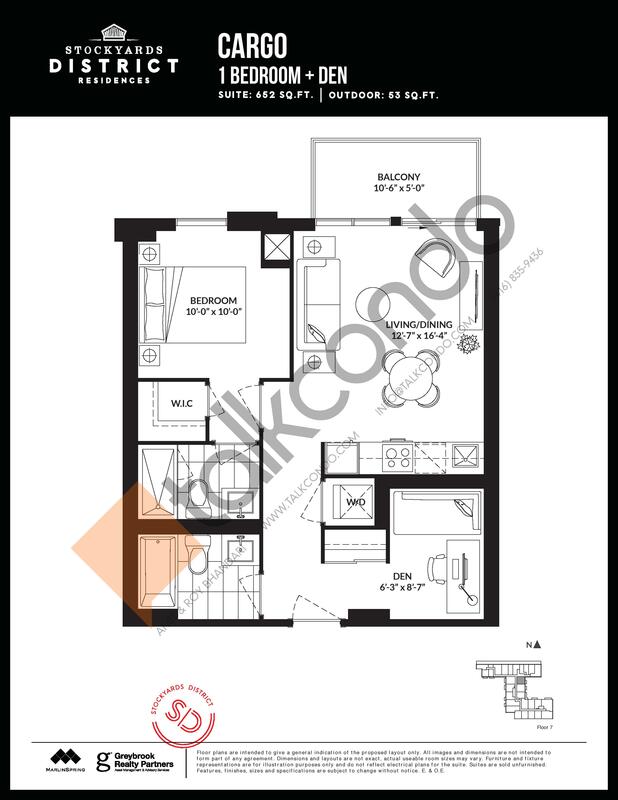 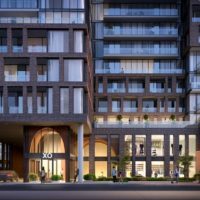 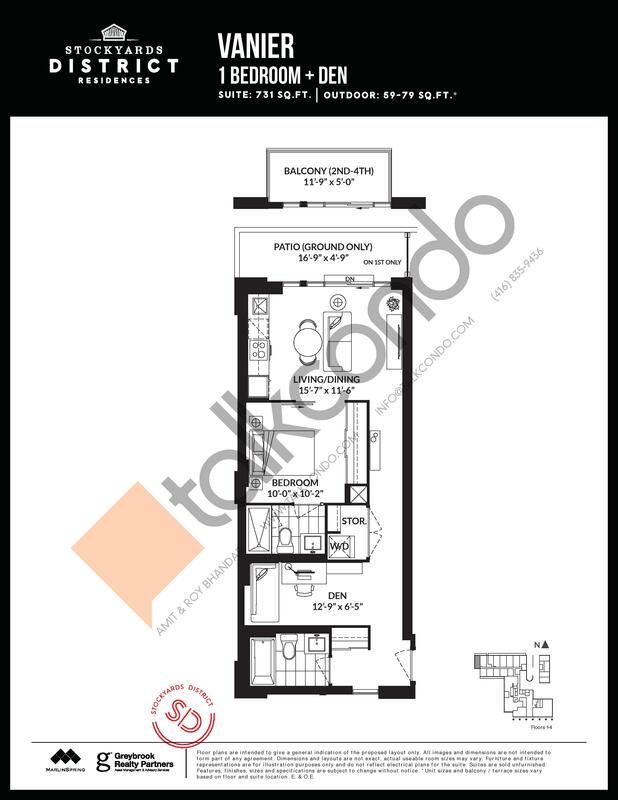 2 Bed 2 Bath 706 sq.ft. 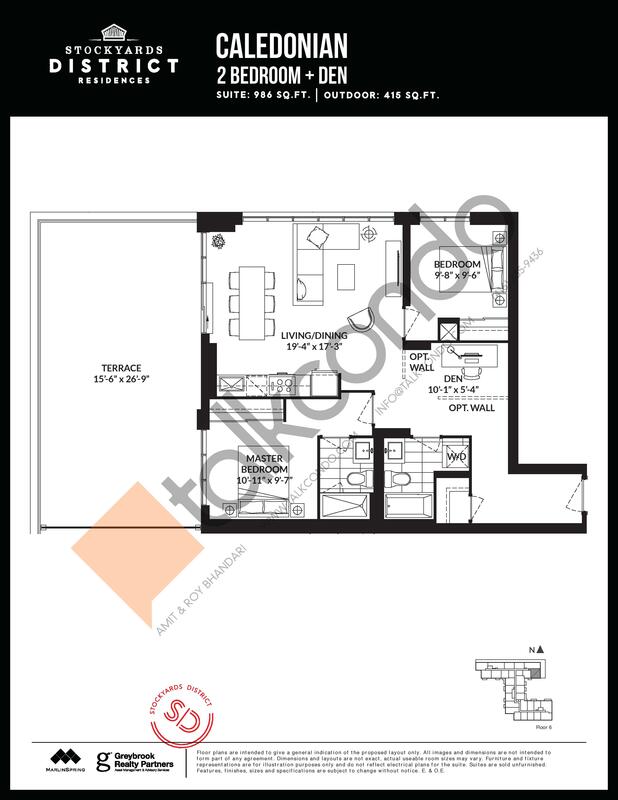 1.5 Bed 2 Bath 731 sq.ft. 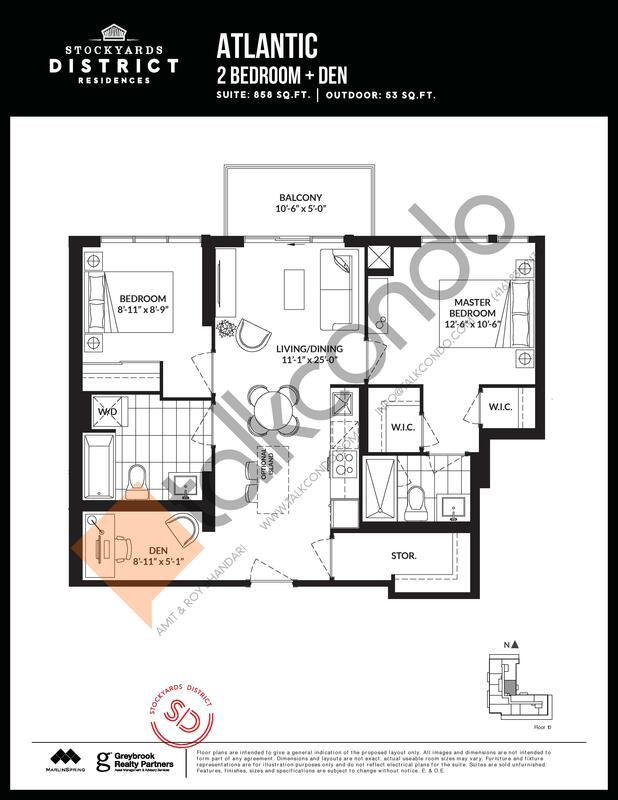 2.5 Bed 2 Bath 783 sq.ft. 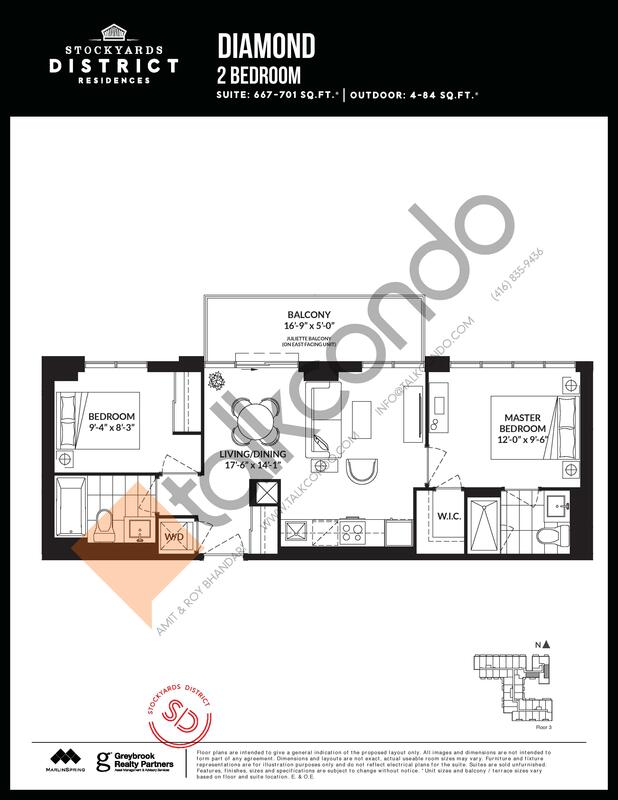 2.5 Bed 2 Bath 832 sq.ft. 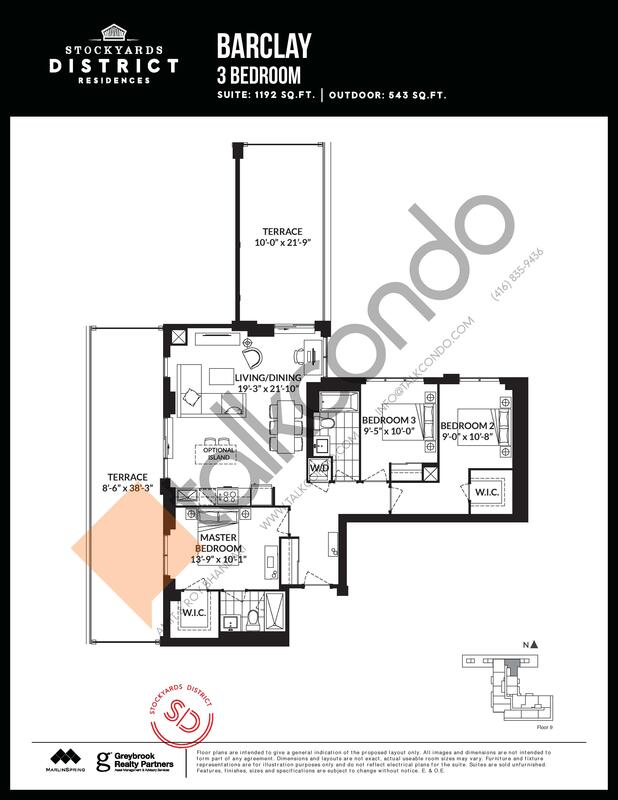 2.5 Bed 2 Bath 848 sq.ft. 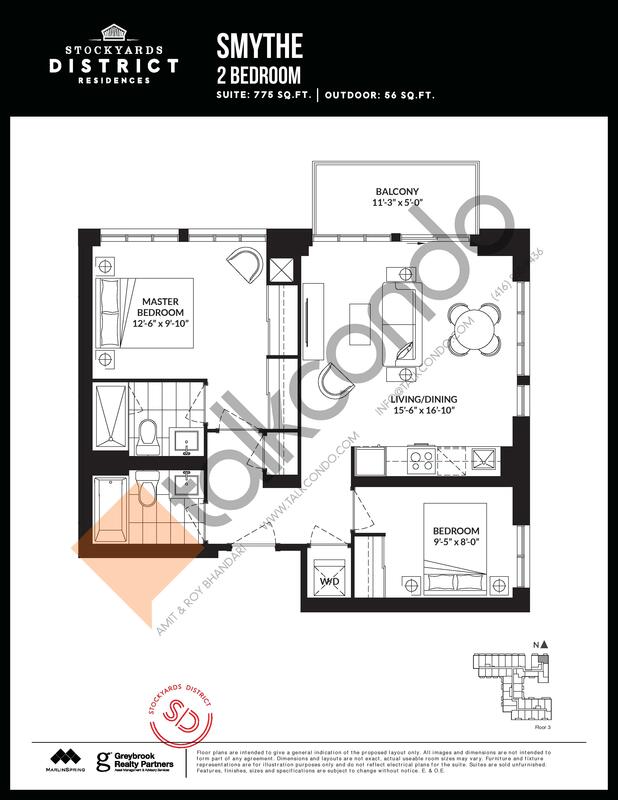 2.5 Bed 2 Bath 855 sq.ft. 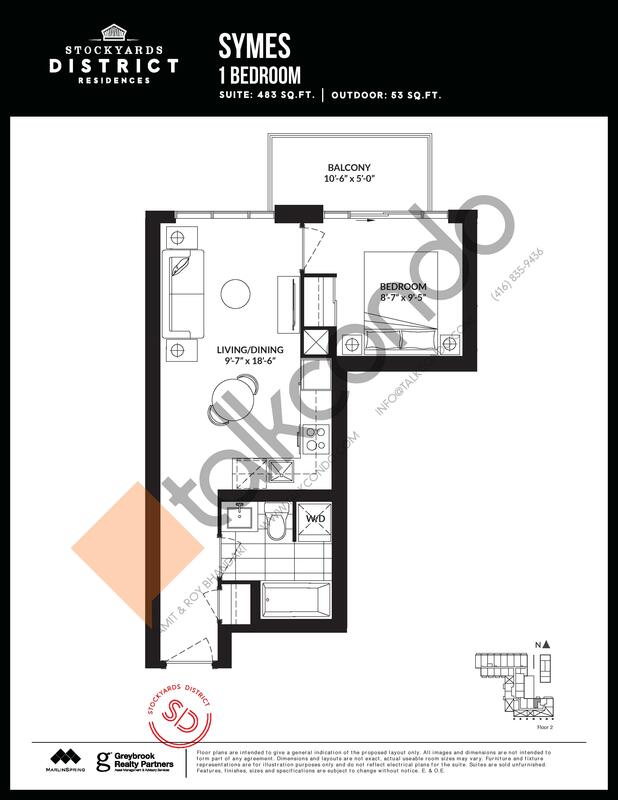 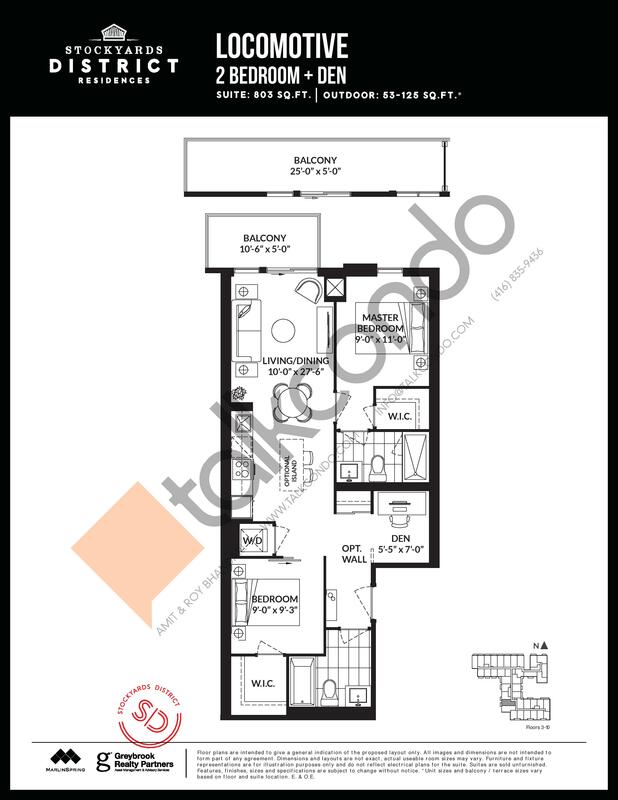 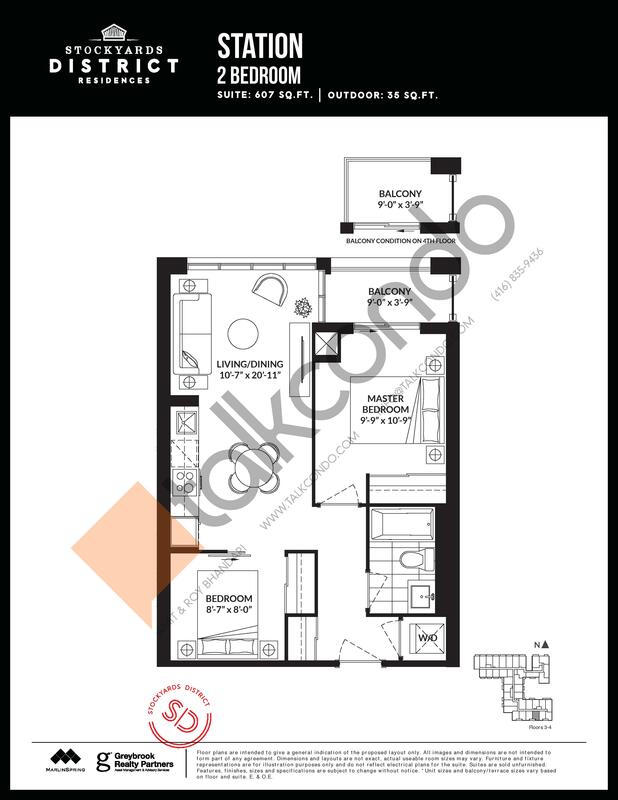 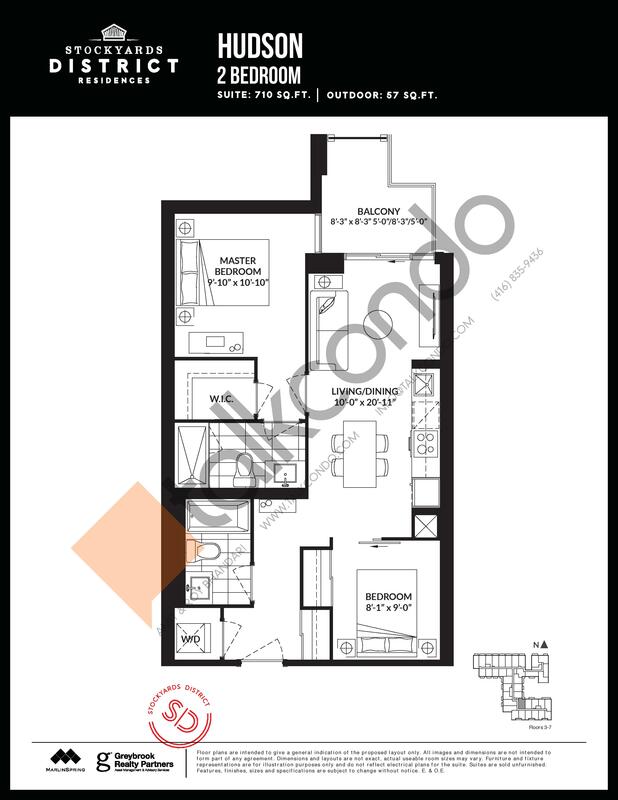 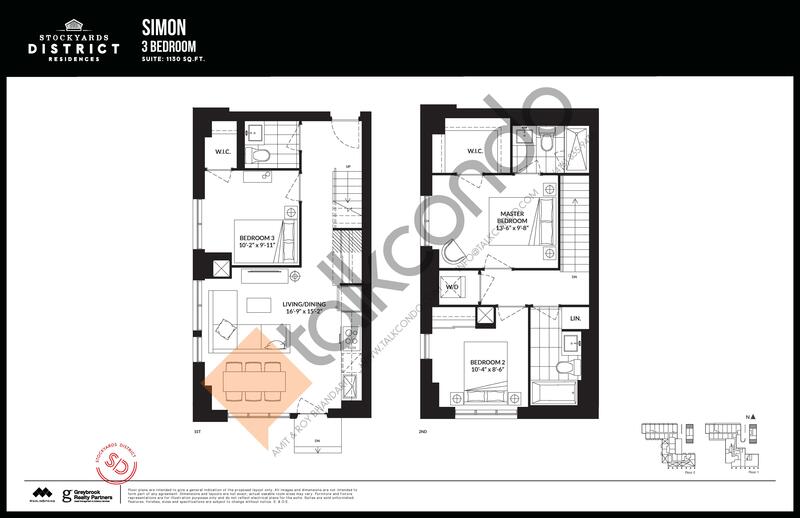 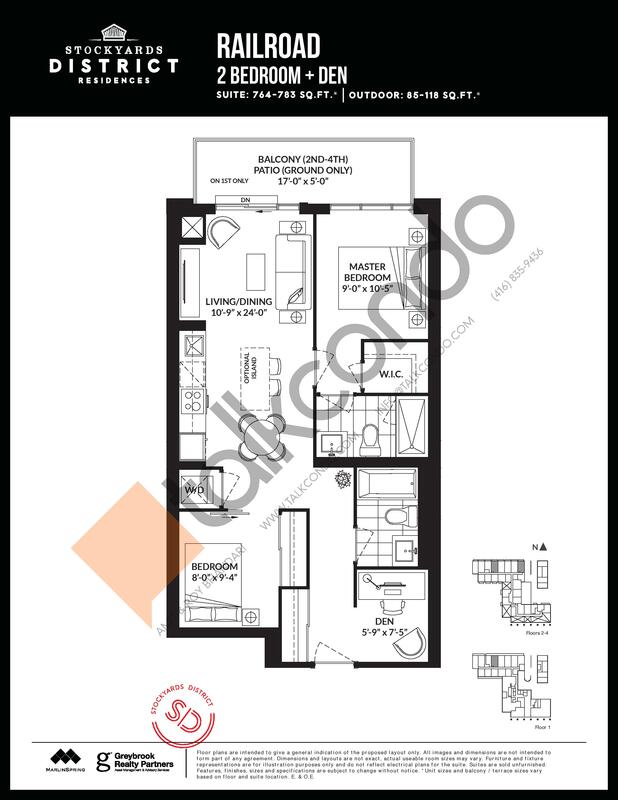 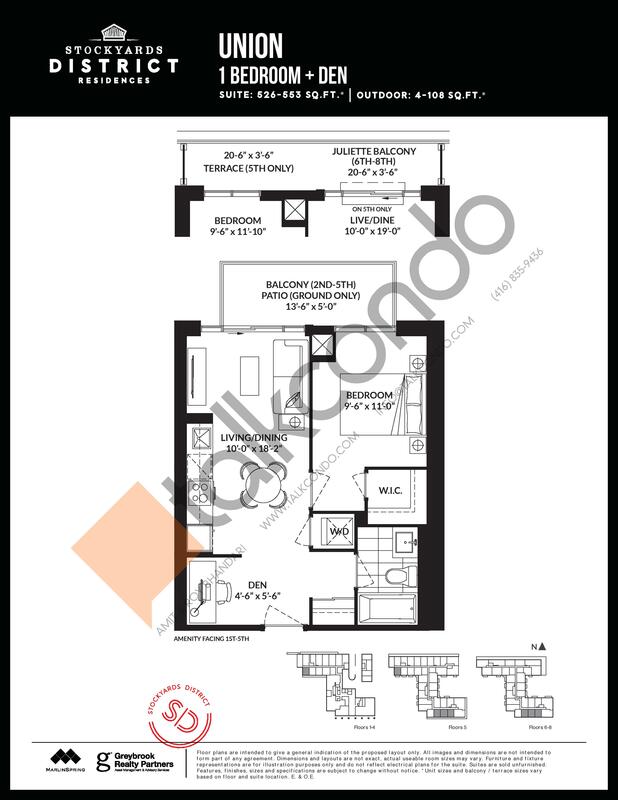 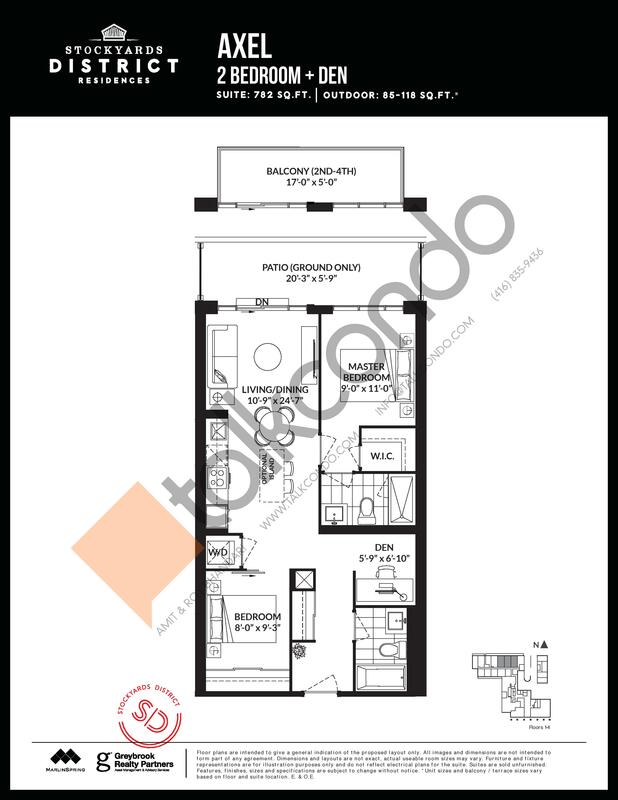 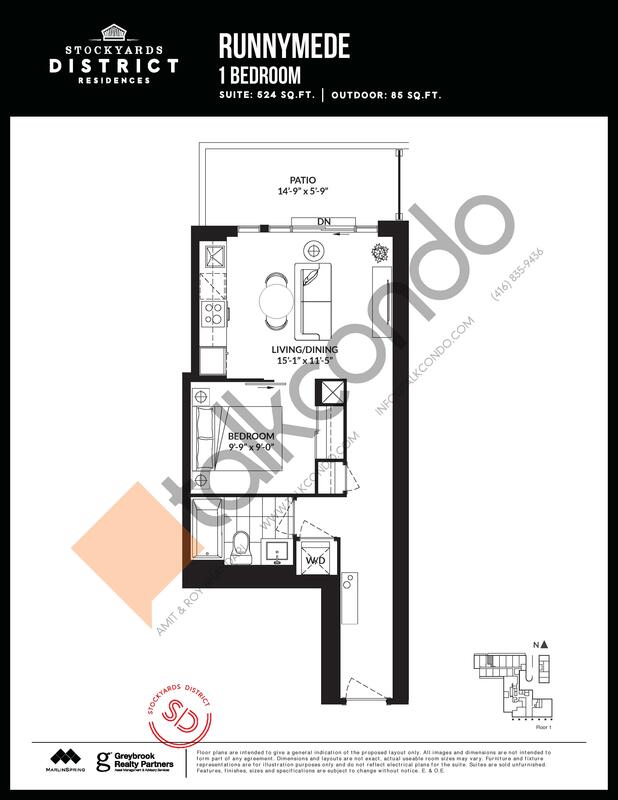 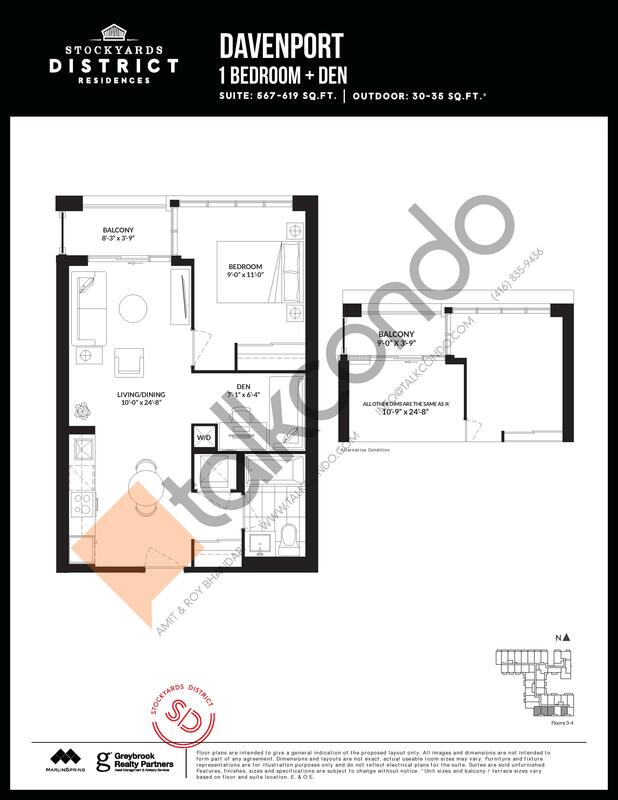 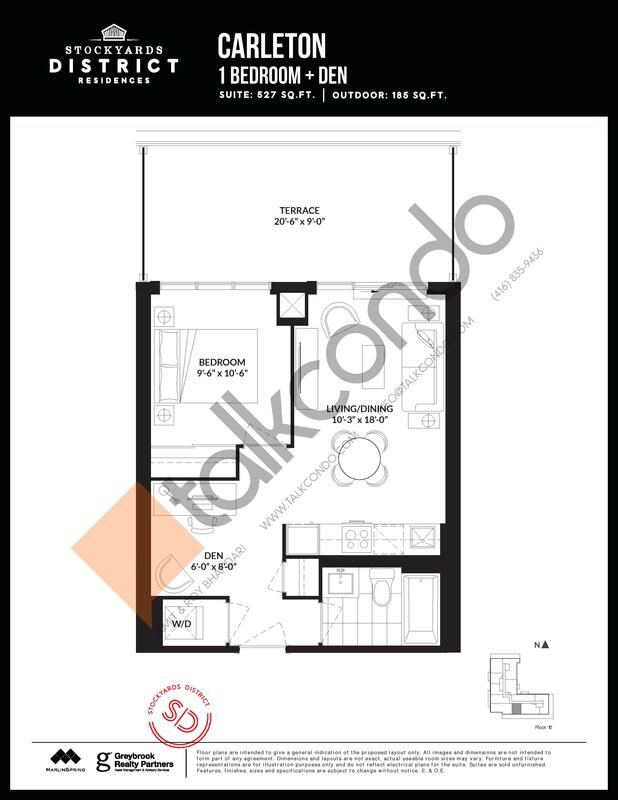 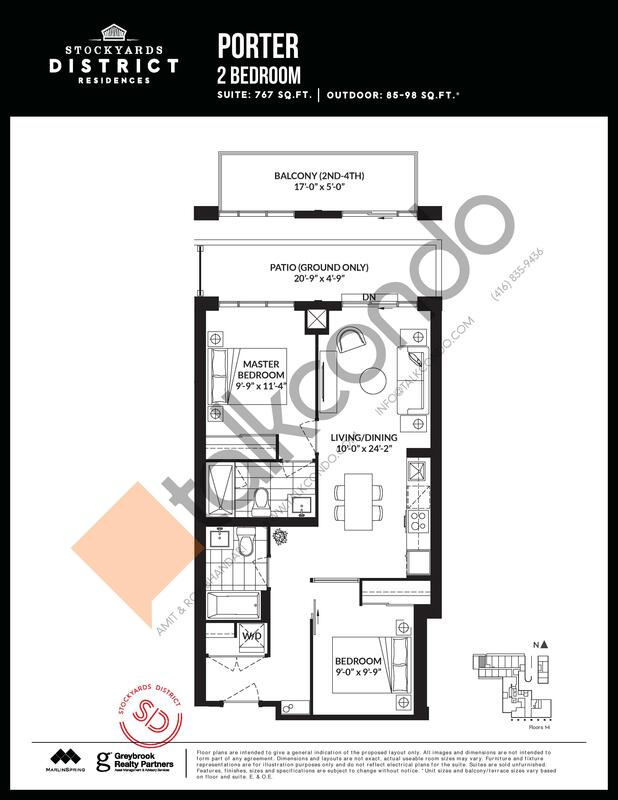 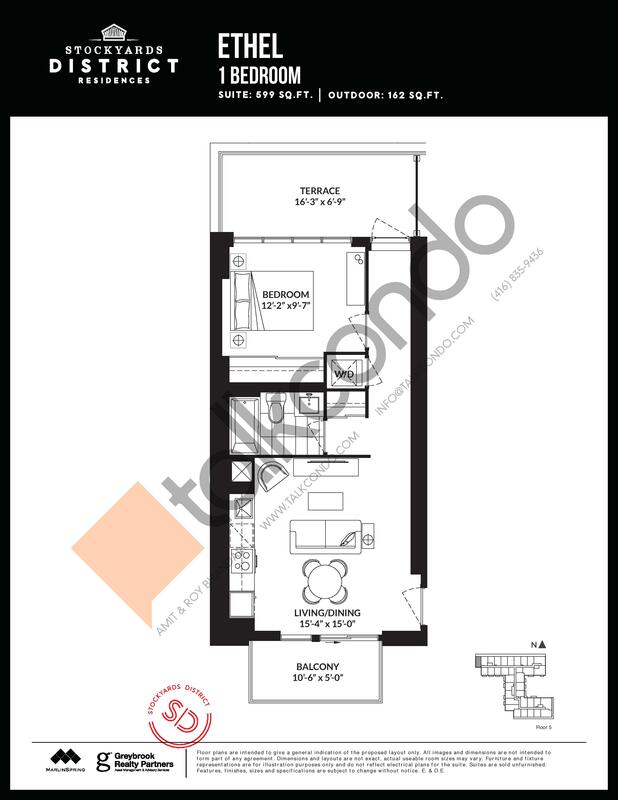 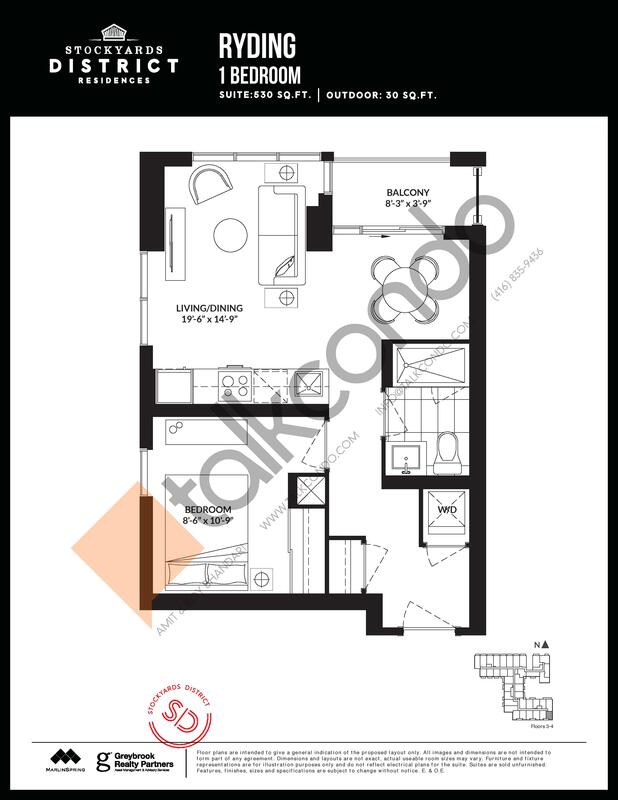 2 Bed 2 Bath 862 sq.ft. 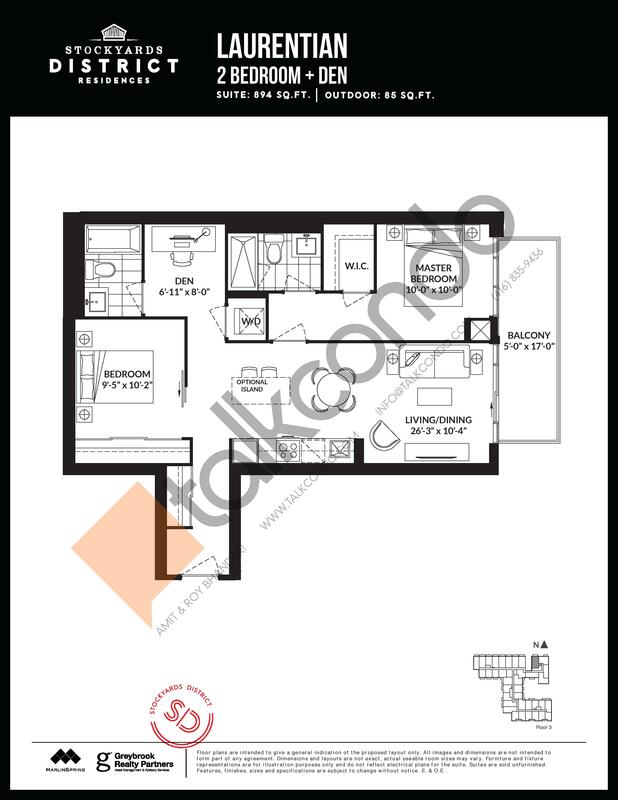 2.5 Bed 2 Bath 892 sq.ft. 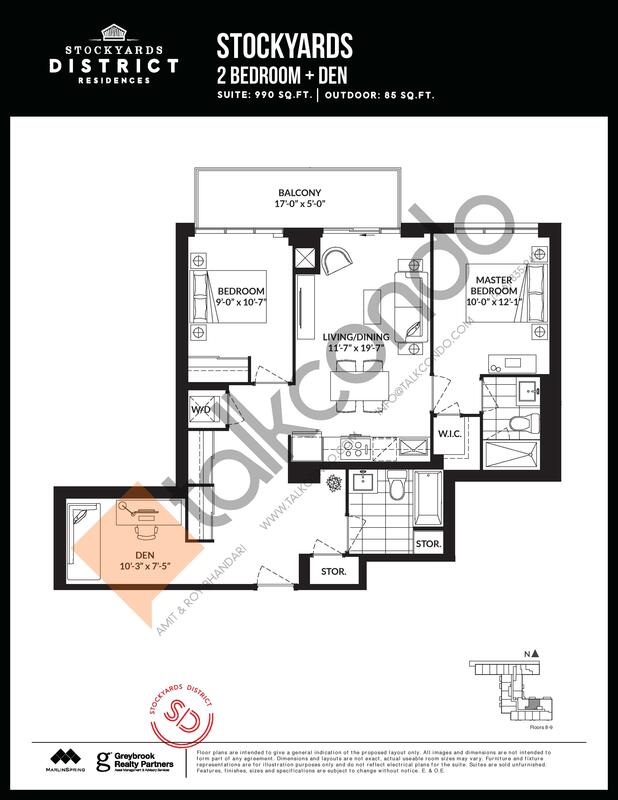 1.5 Bed 2 Bath 894 sq.ft. 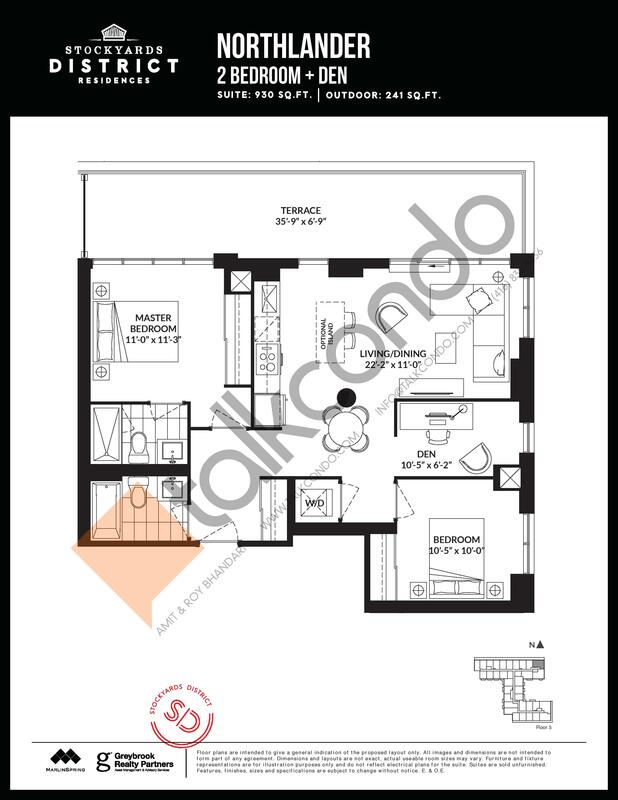 2.5 Bed 2 Bath 894 sq.ft. 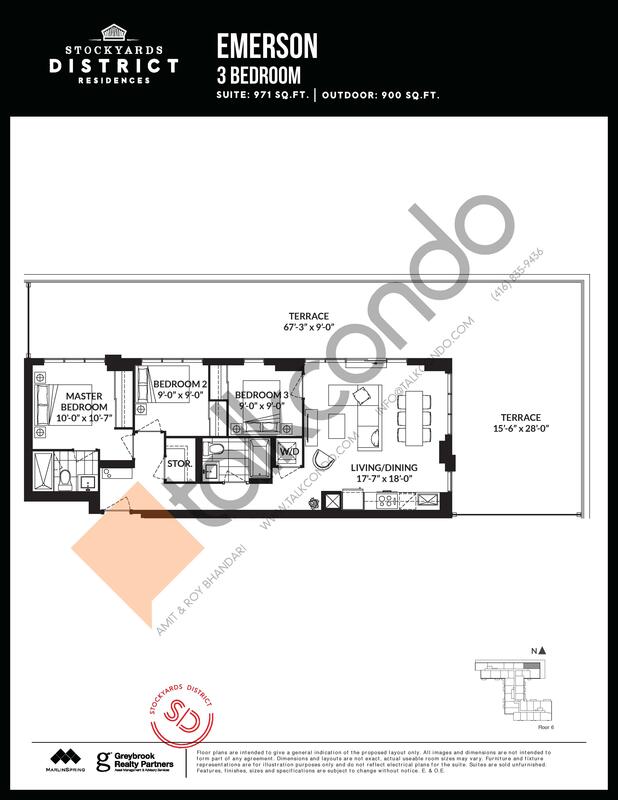 1.5 Bed 1.5 Bath 896 sq.ft. 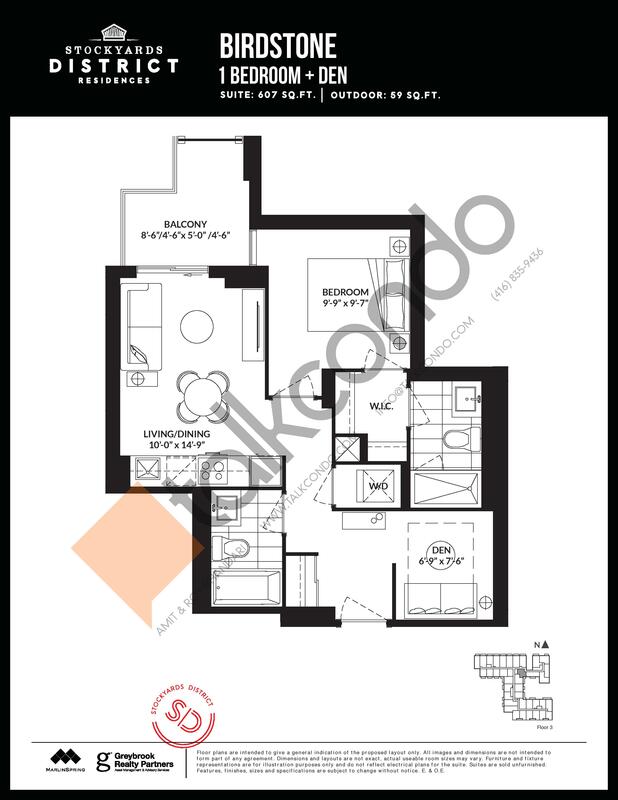 2.5 Bed 2 Bath 904 sq.ft. 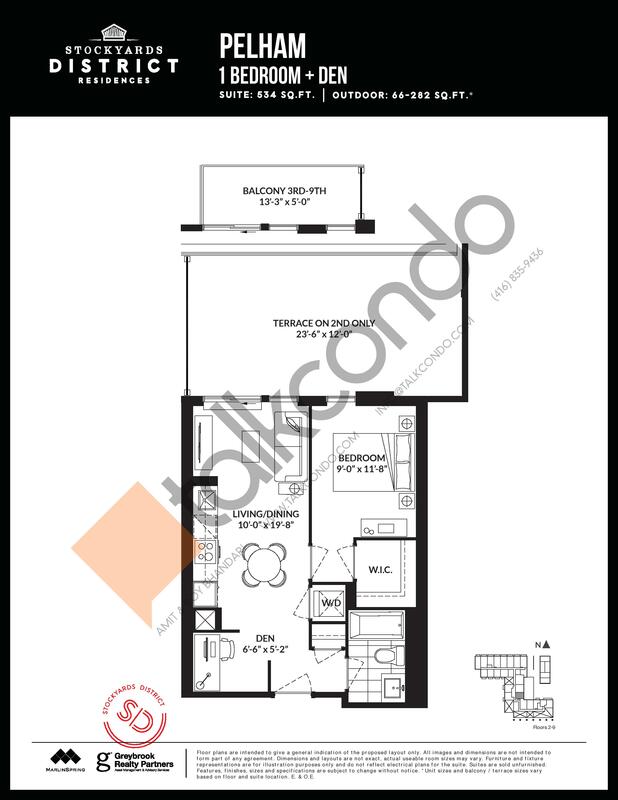 2.5 Bed 2 Bath 951 sq.ft. 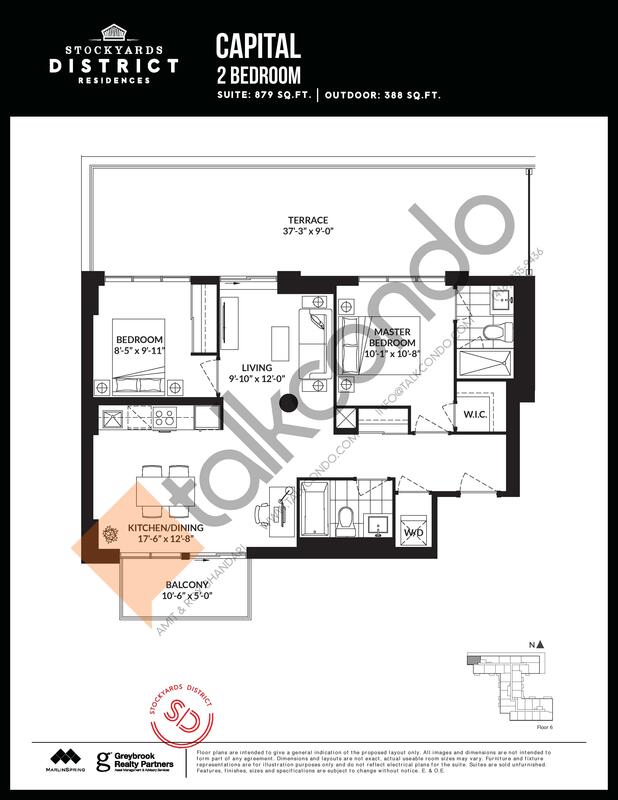 2.5 Bed 2 Bath 954 sq.ft. 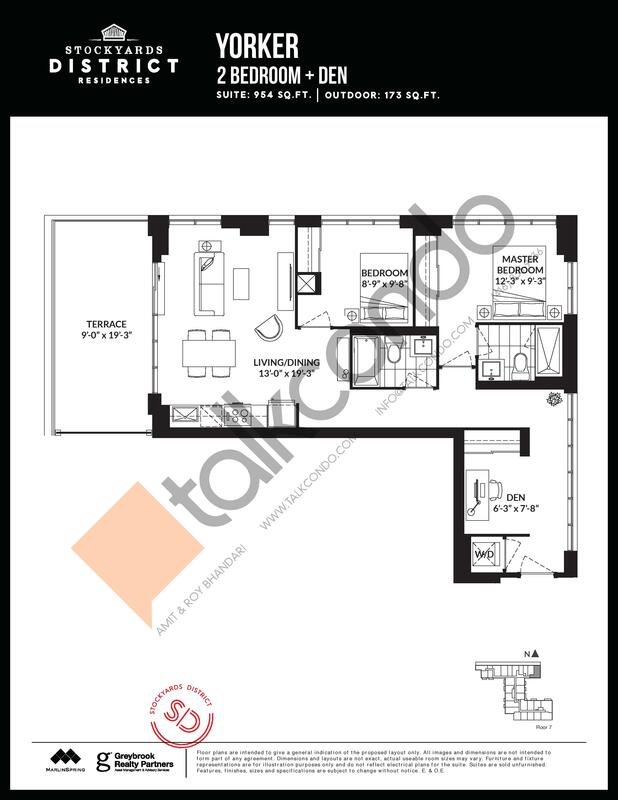 3 Bed 2 Bath 974 sq.ft. 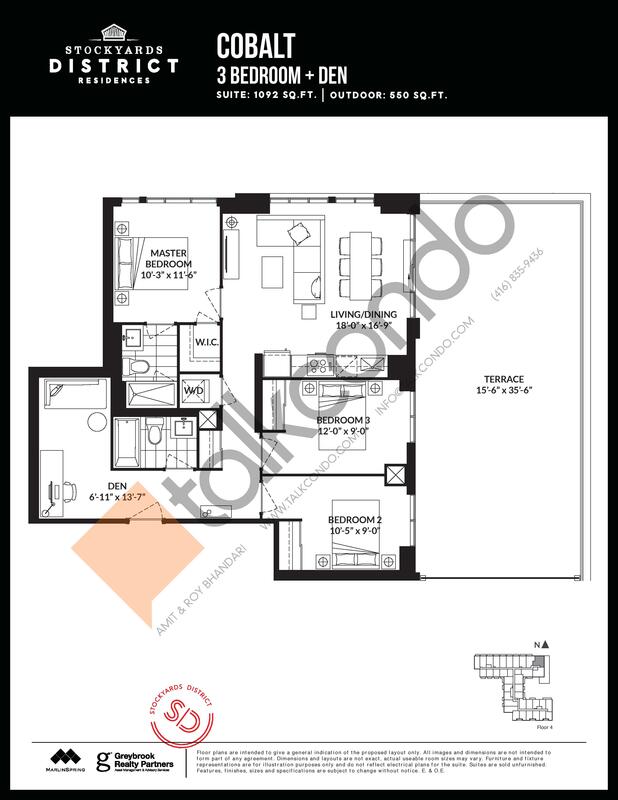 3 Bed 2 Bath 984 sq.ft. 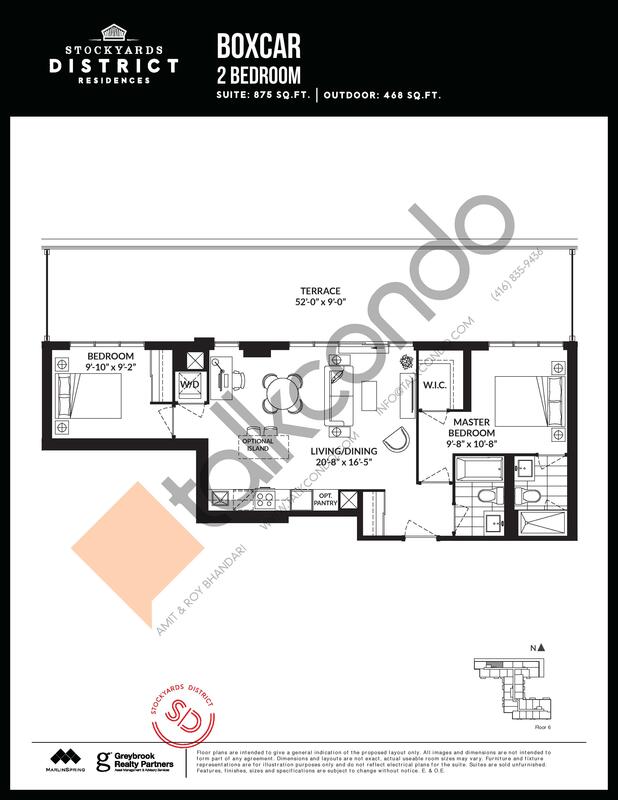 2.5 Bed 2 Bath 986 sq.ft. 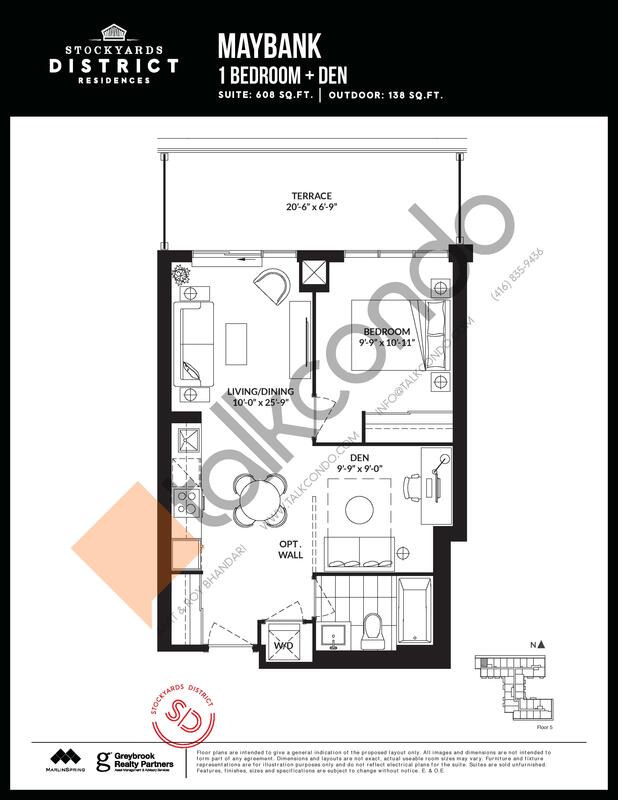 2.5 Bed 2 Bath 990 sq.ft. 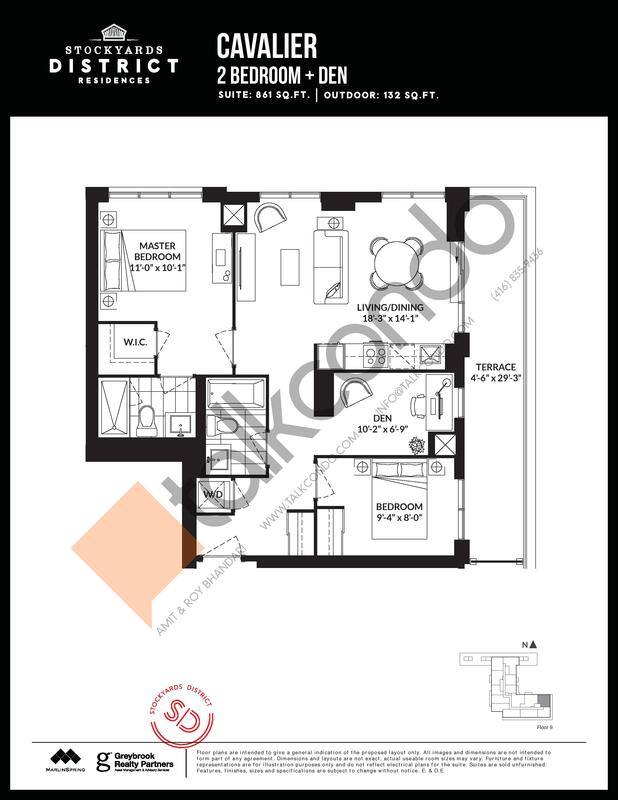 3 Bed 2 Bath 1009 sq.ft. 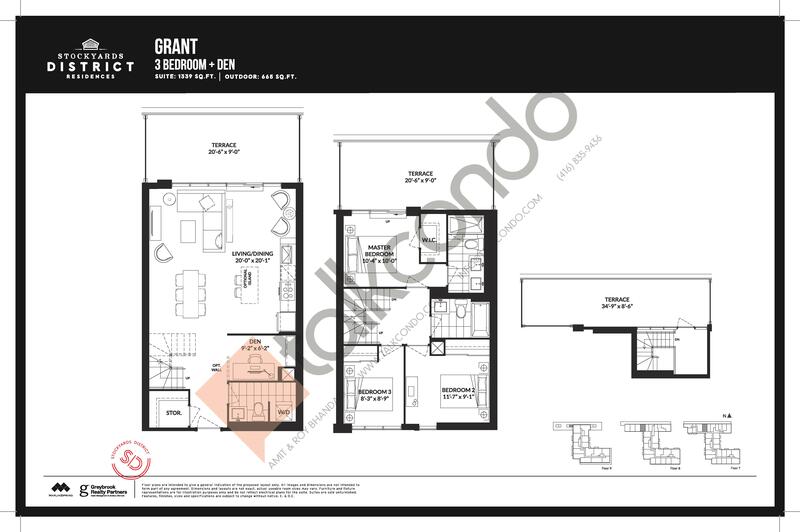 3 Bed 2.5 Bath 1016 sq.ft. 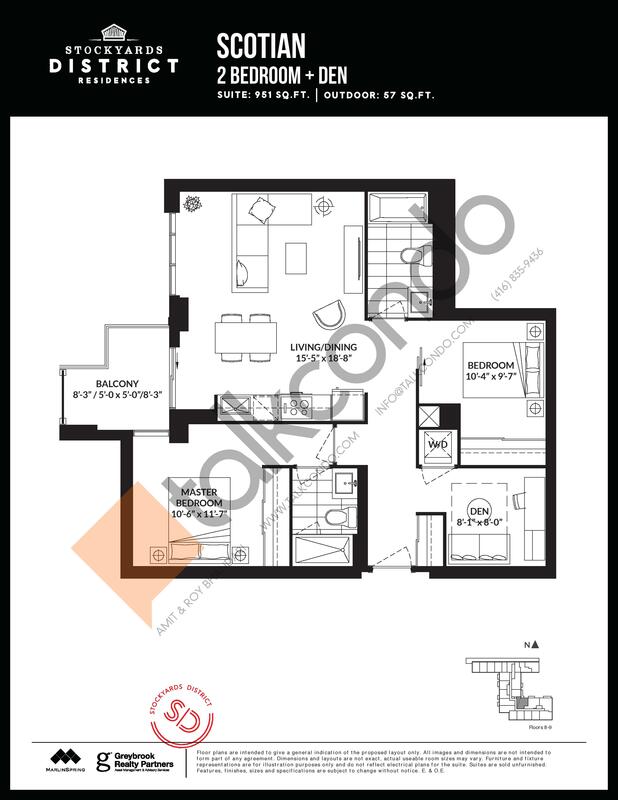 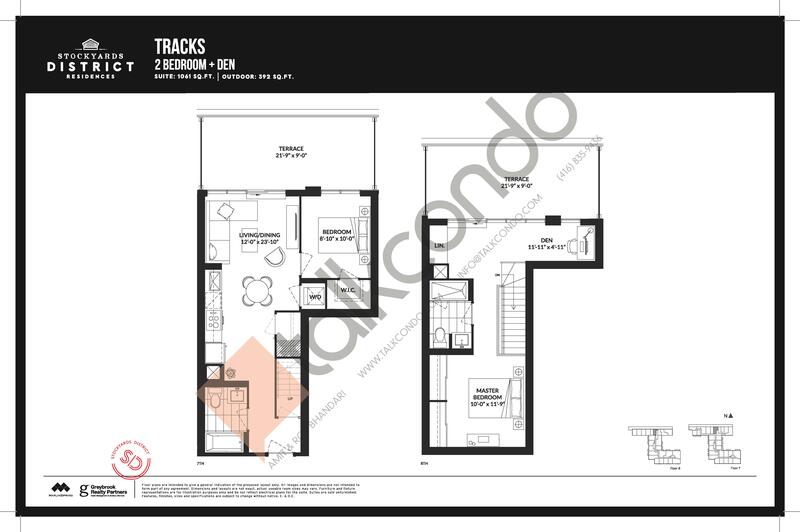 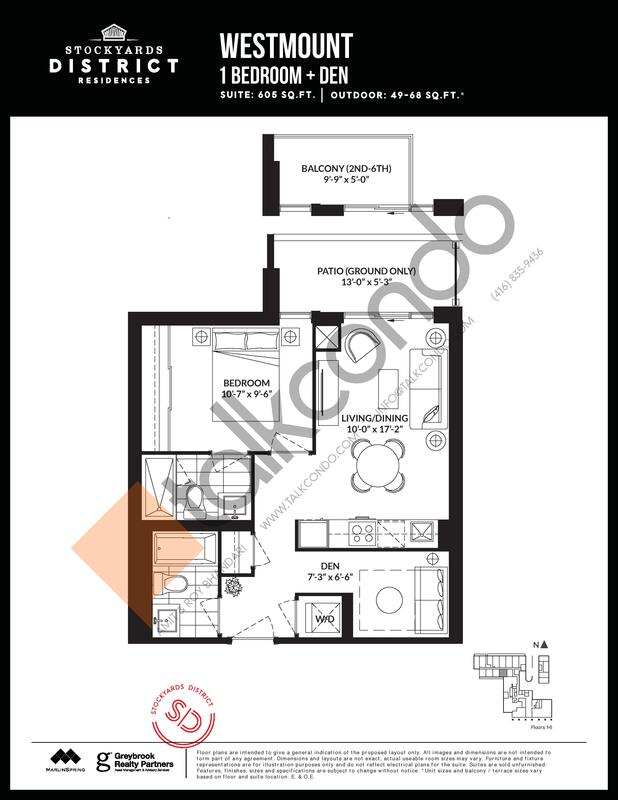 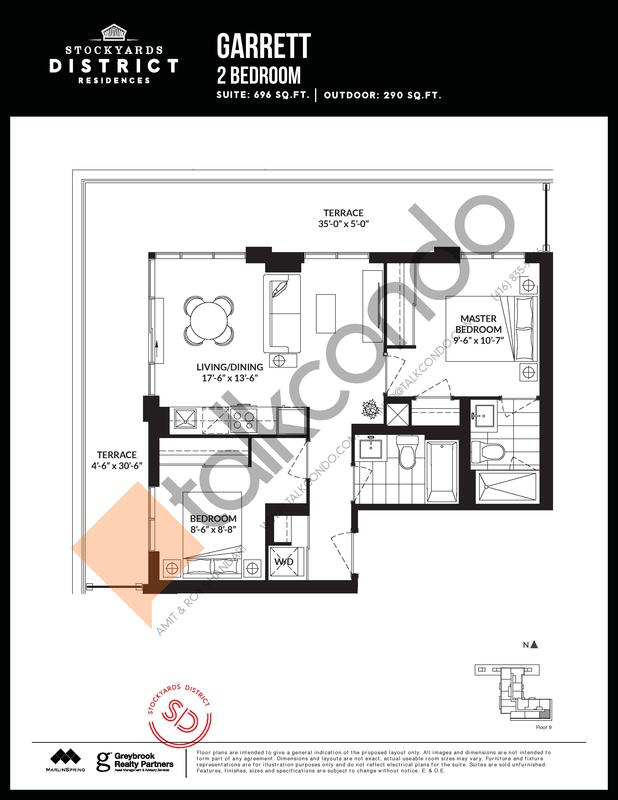 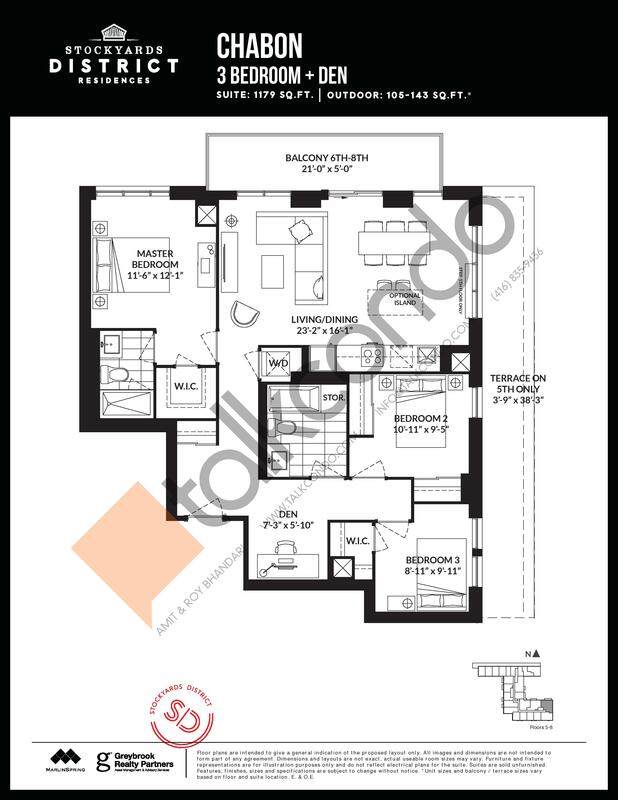 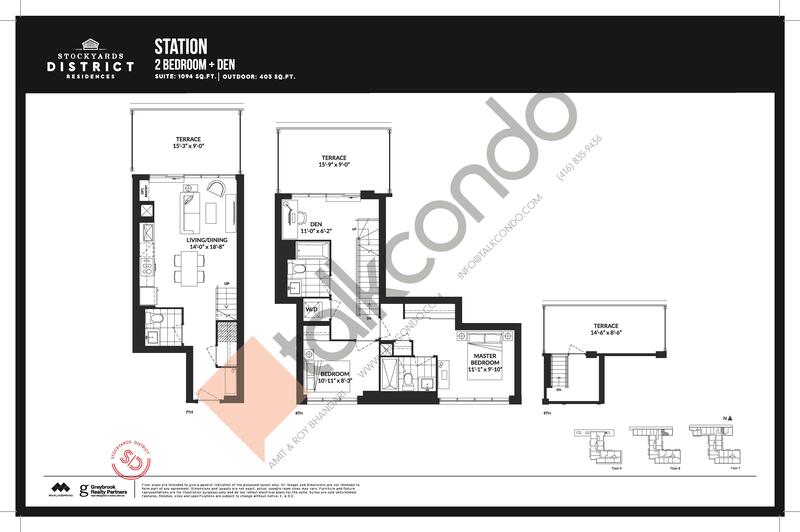 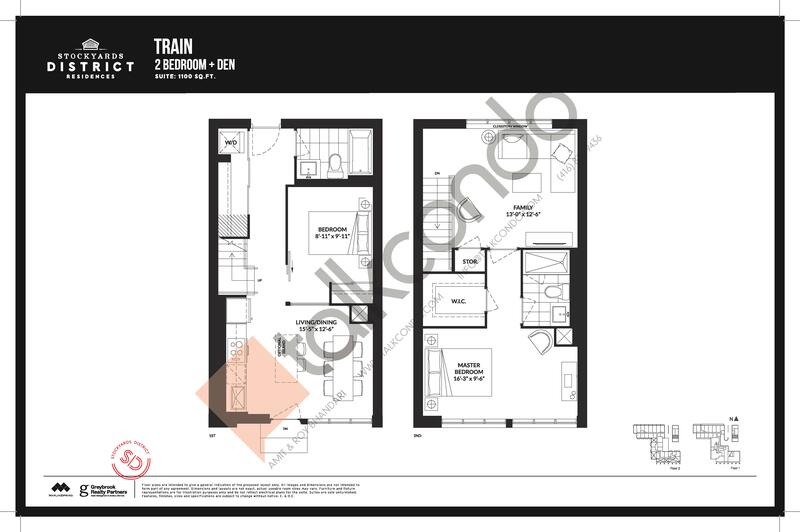 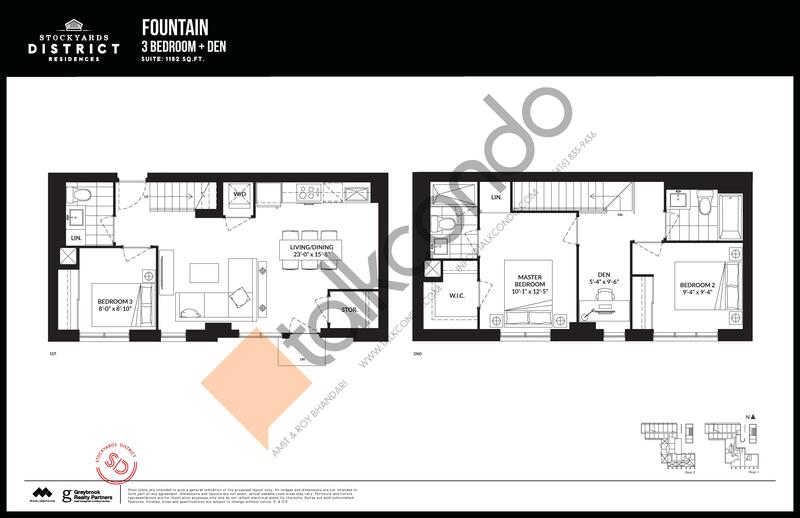 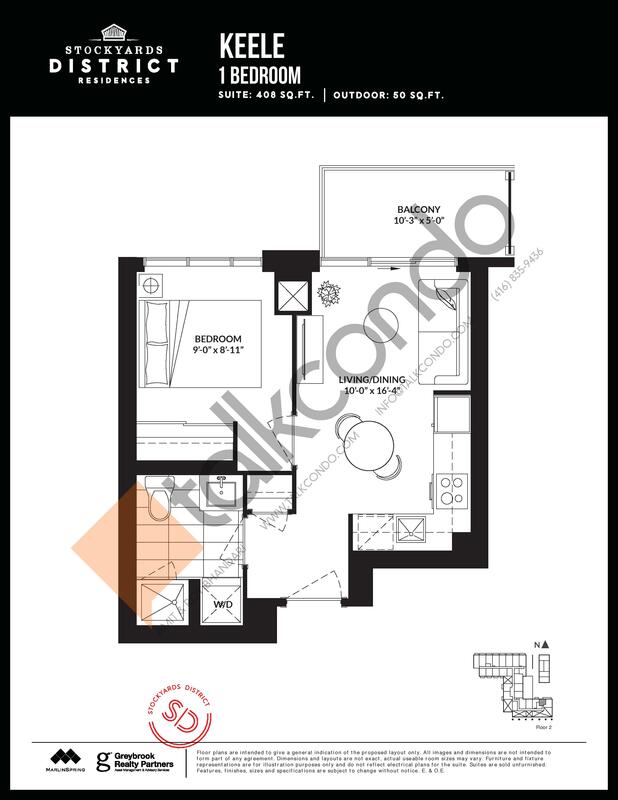 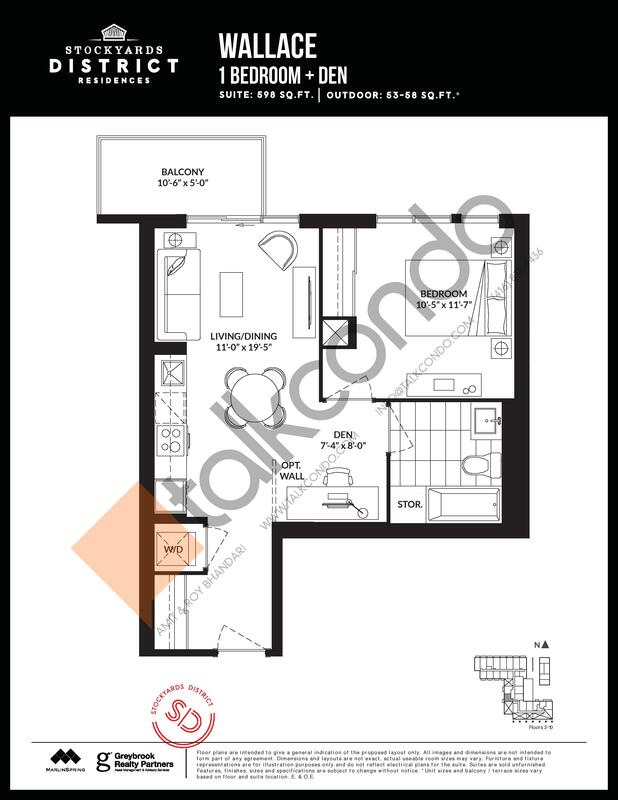 3 Bed 2 Bath 1091 sq.ft. 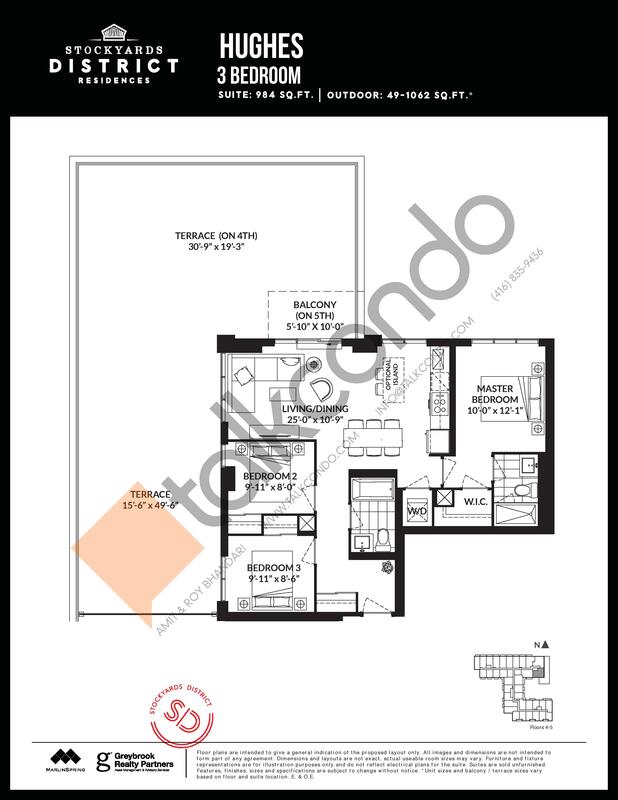 2.5 Bed 2.5 Bath 1094 sq.ft. 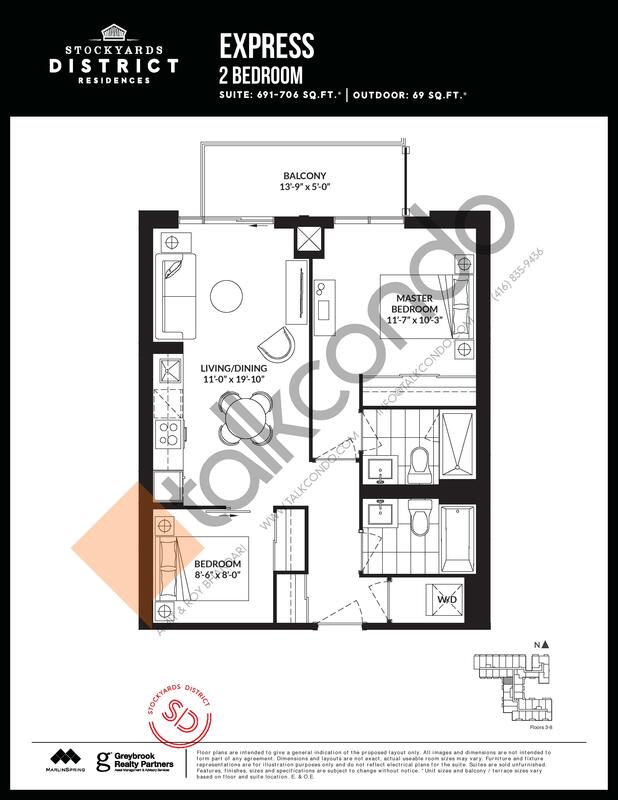 2.5 Bed 2 Bath 1100 sq.ft. 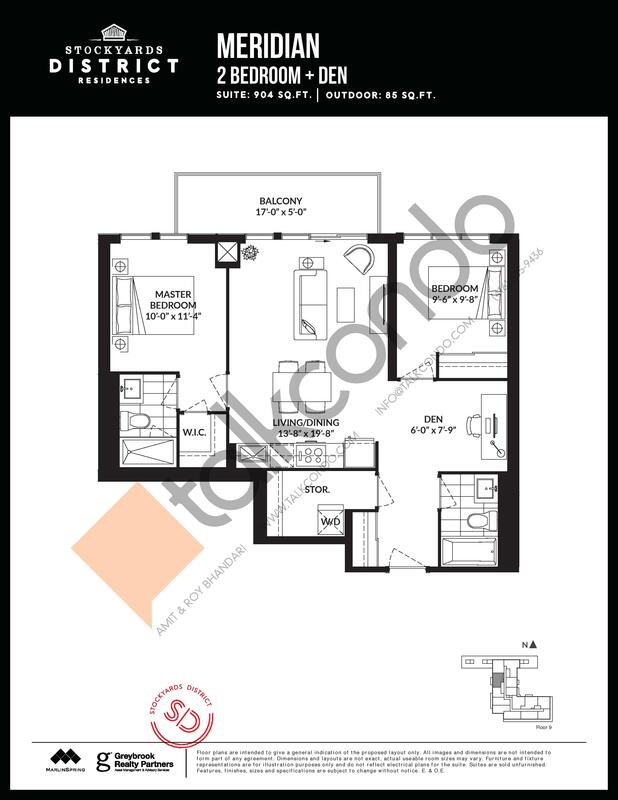 3.5 Bed 2 Bath 1122 sq.ft. 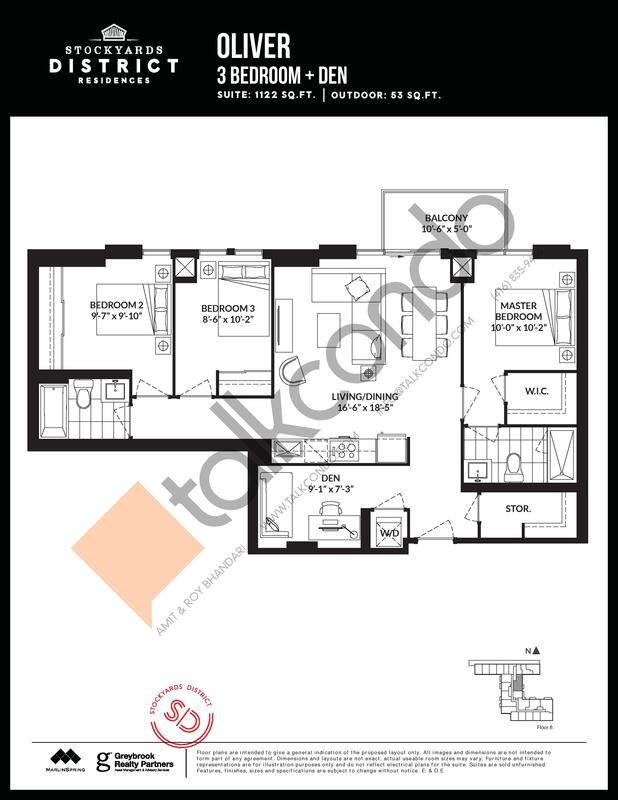 3 Bed 2.5 Bath 1124 sq.ft. 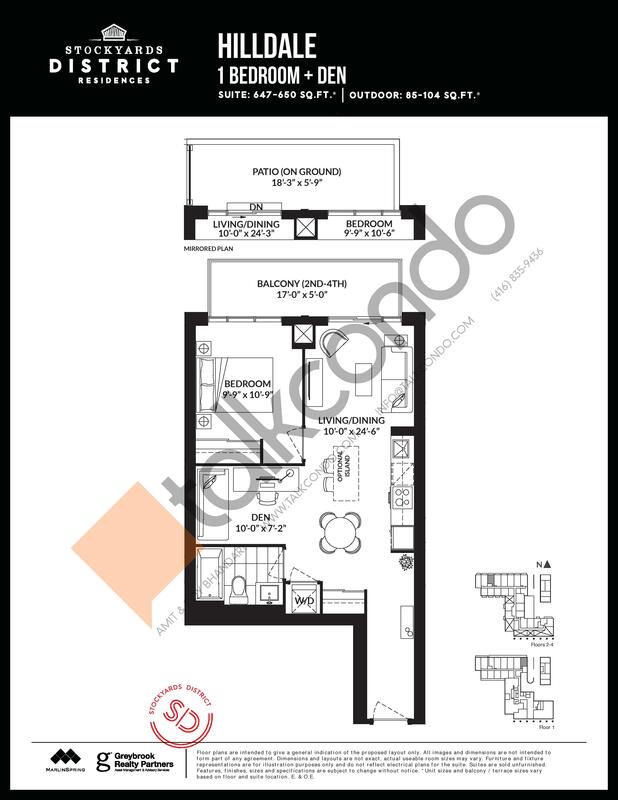 3 Bed 2.5 Bath 1130 sq.ft. 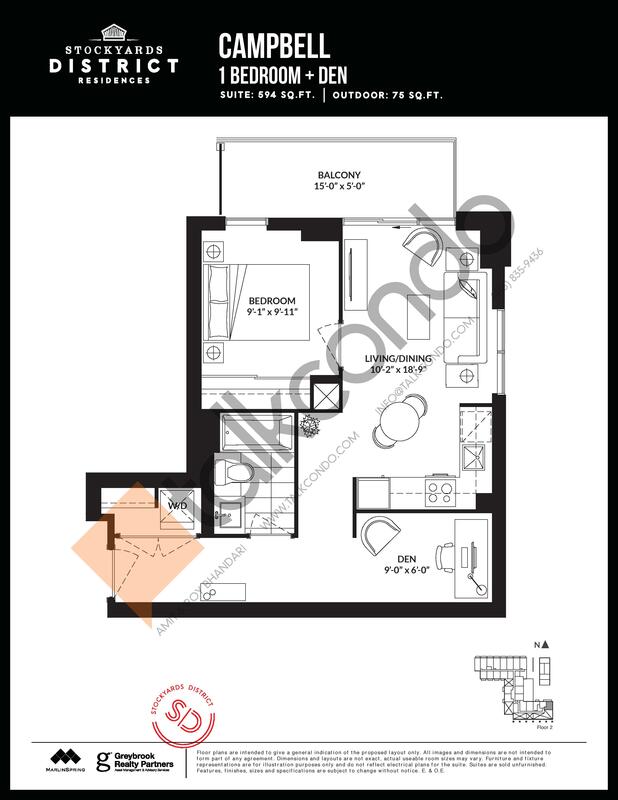 3.5 Bed 2 Bath 1179 sq.ft. 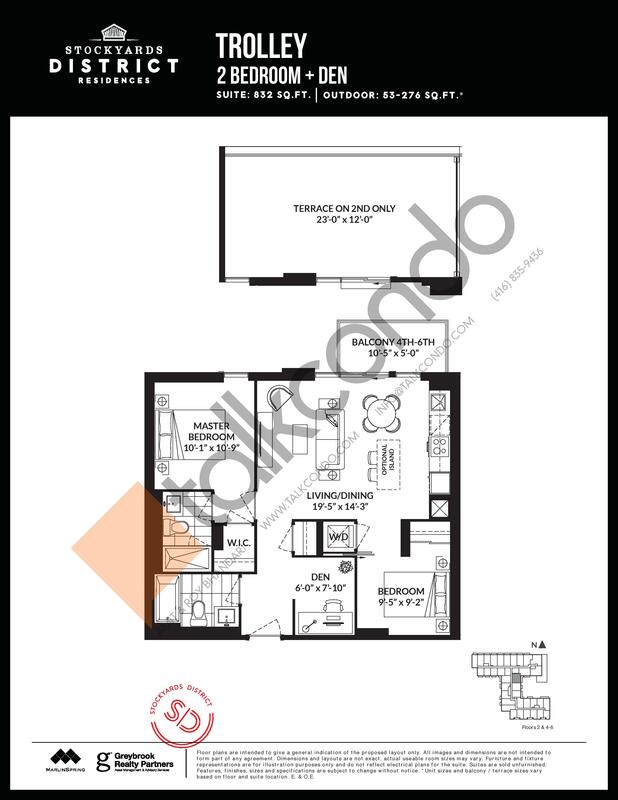 3.5 Bed 2.5 Bath 1182 sq.ft. 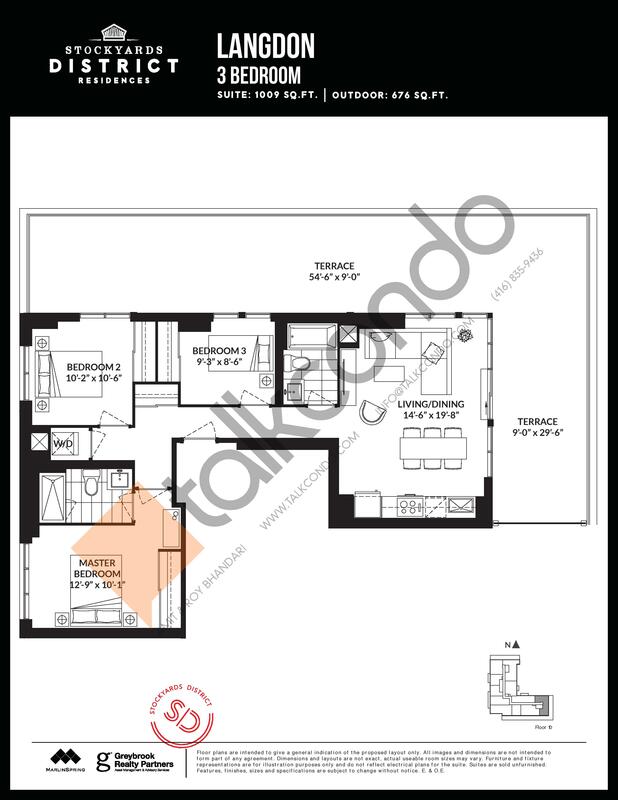 3.5 Bed 3 Bath 1299 sq.ft. 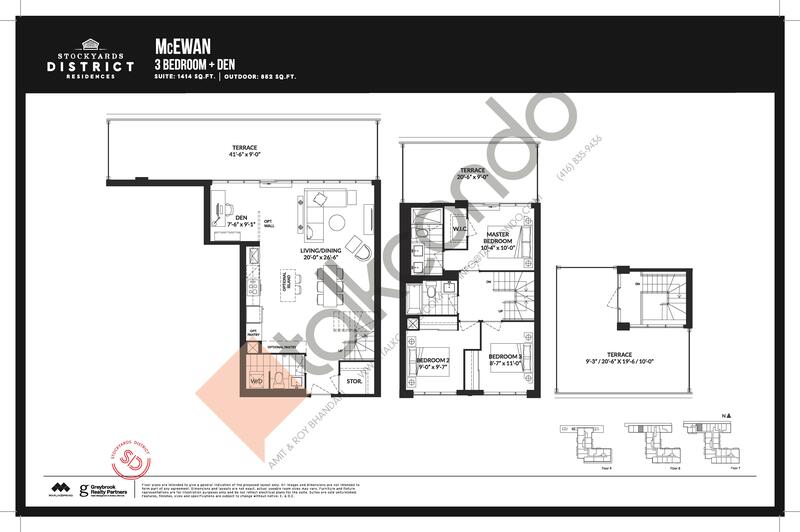 3.5 Bed 2.5 Bath 1339 sq.ft. 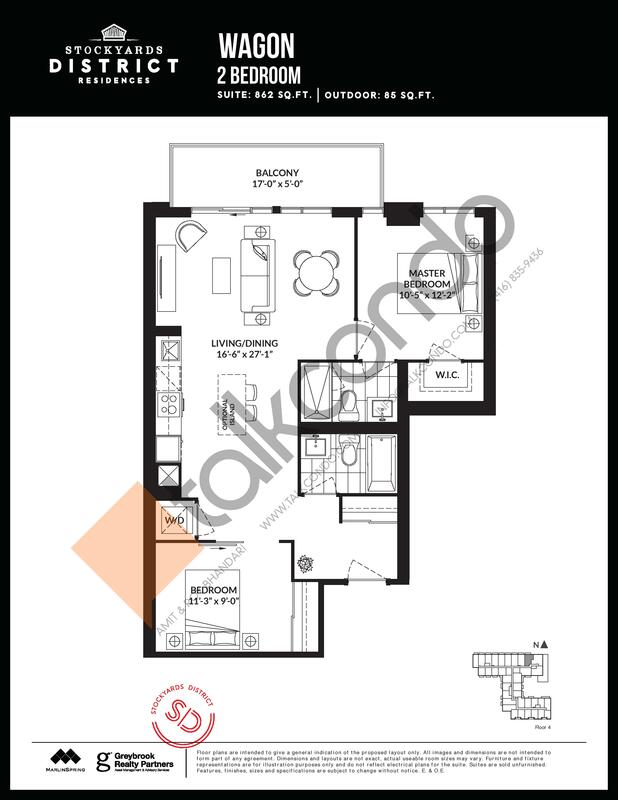 3.5 Bed 2.5 Bath 1414 sq.ft. 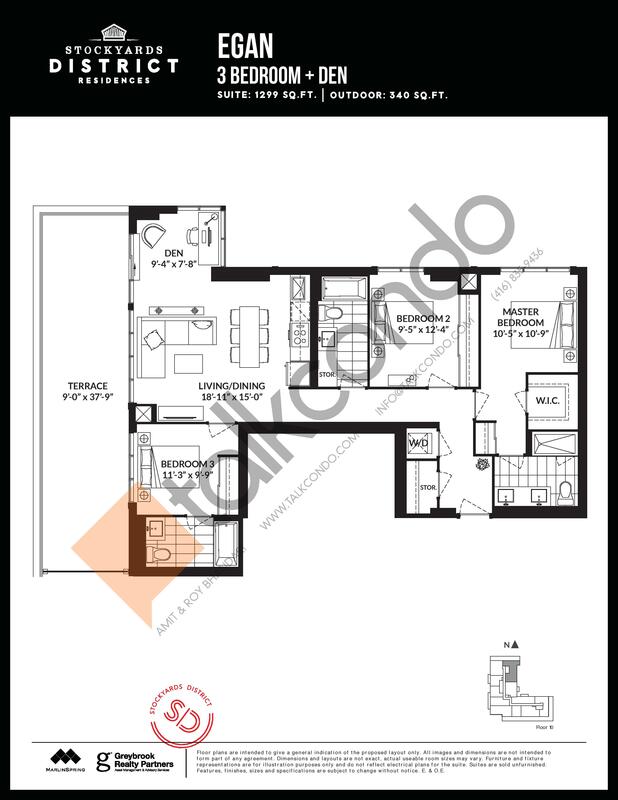 3.5 Bed 2.5 Bath 1533 sq.ft. 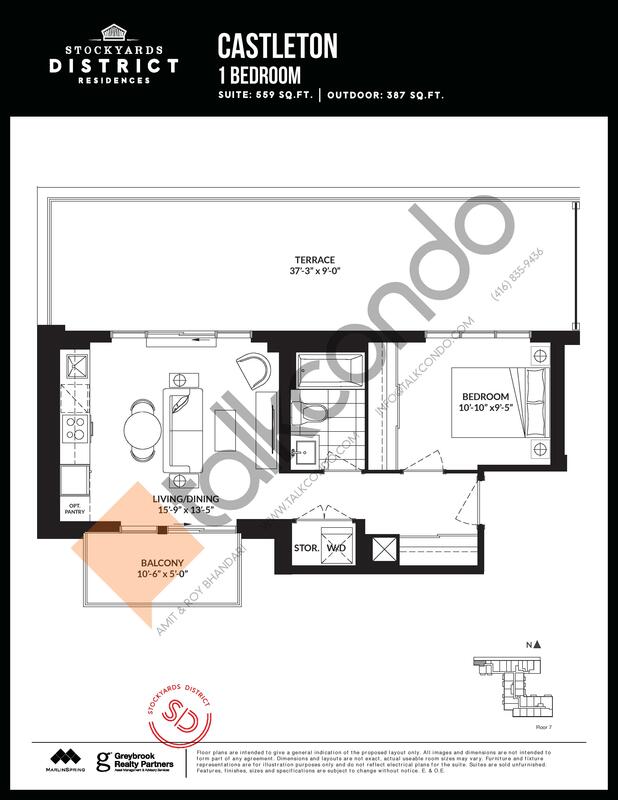 1 Bed 1 Bath 408 sq.ft. 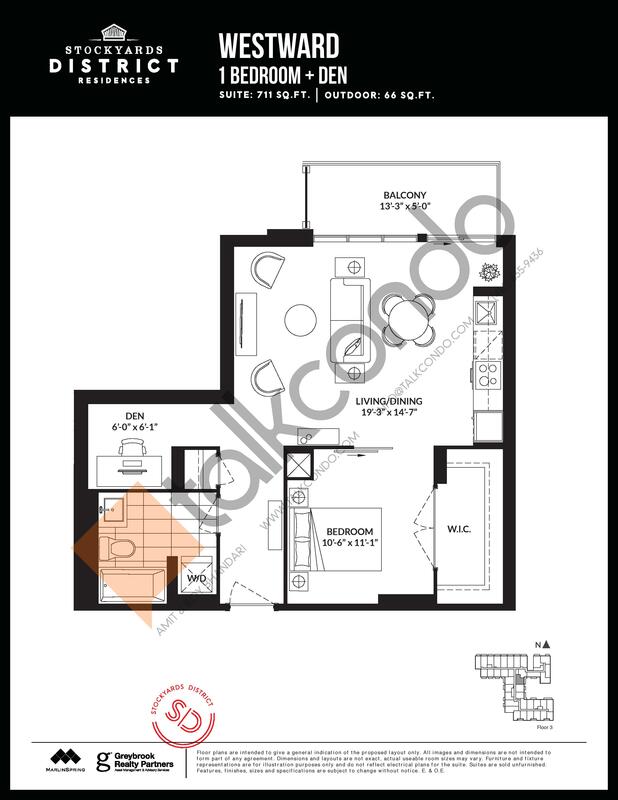 1.5 Bed 1 Bath 527 sq.ft. 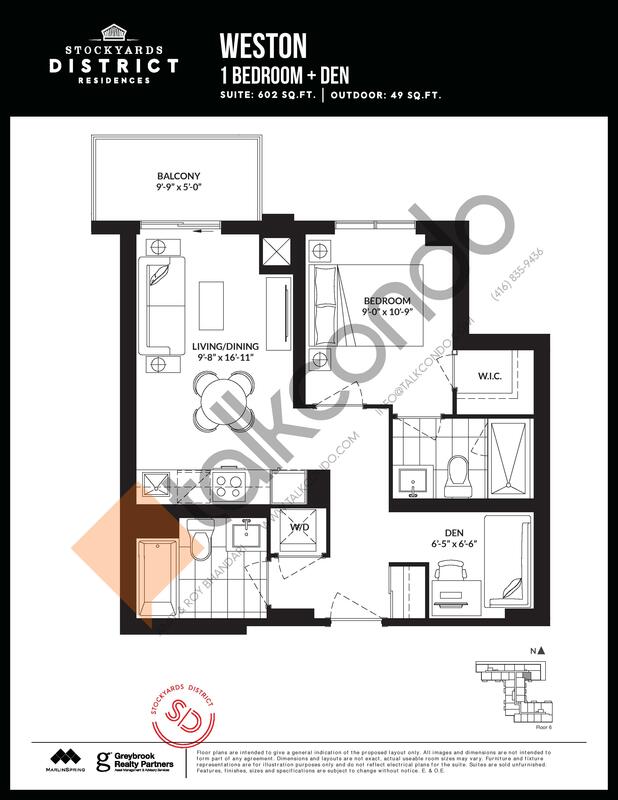 1.5 Bed 1 Bath 534 sq.ft. 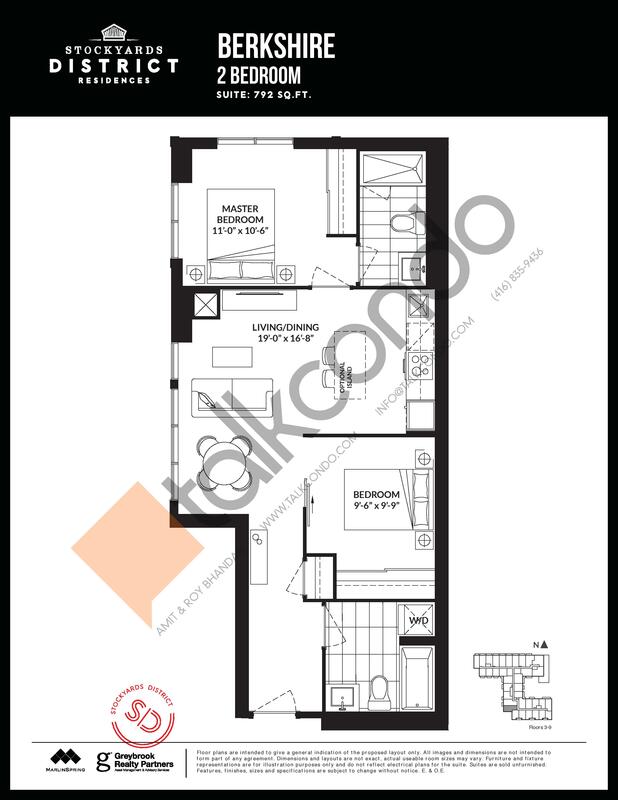 1.5 Bed 2 Bath 602 sq.ft. 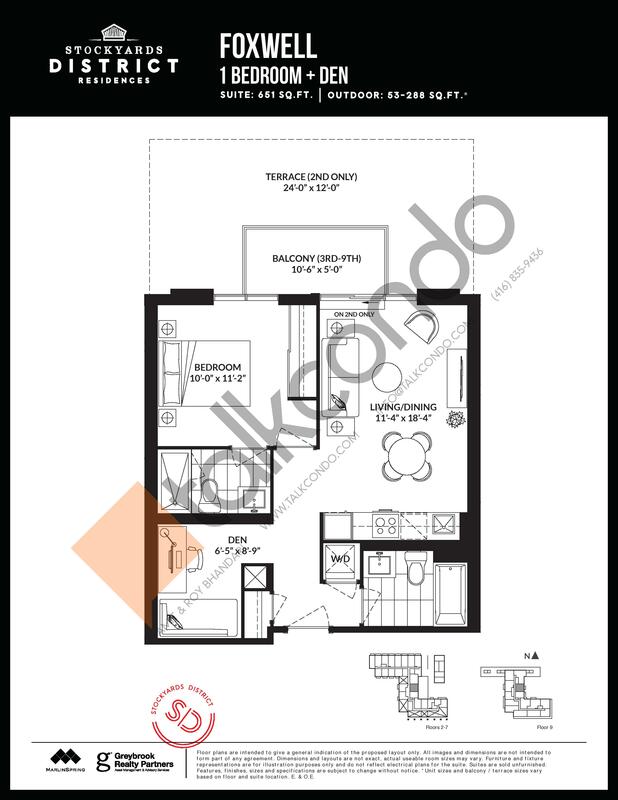 1.5 Bed 1 Bath 606 sq.ft. 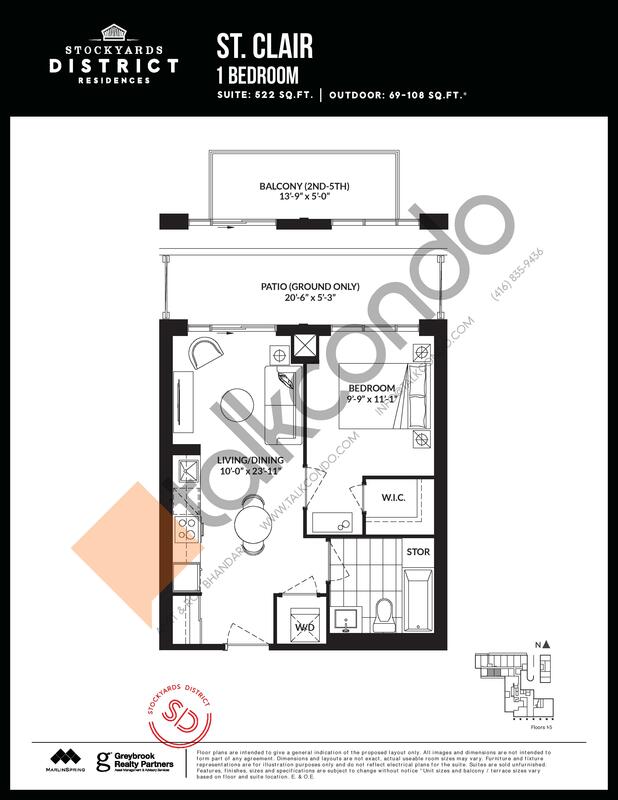 1.5 Bed 1 Bath 608 sq.ft. 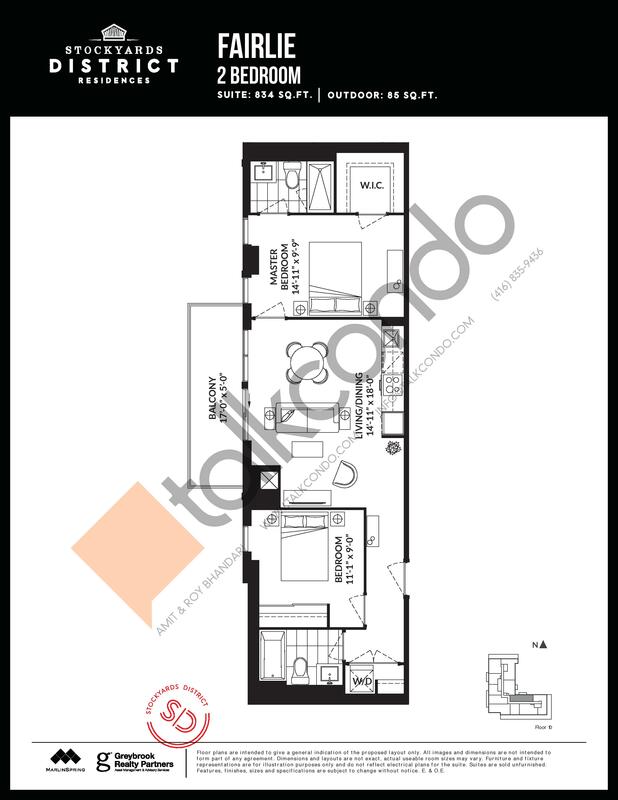 1.5 Bed 1 Bath 619 sq.ft. 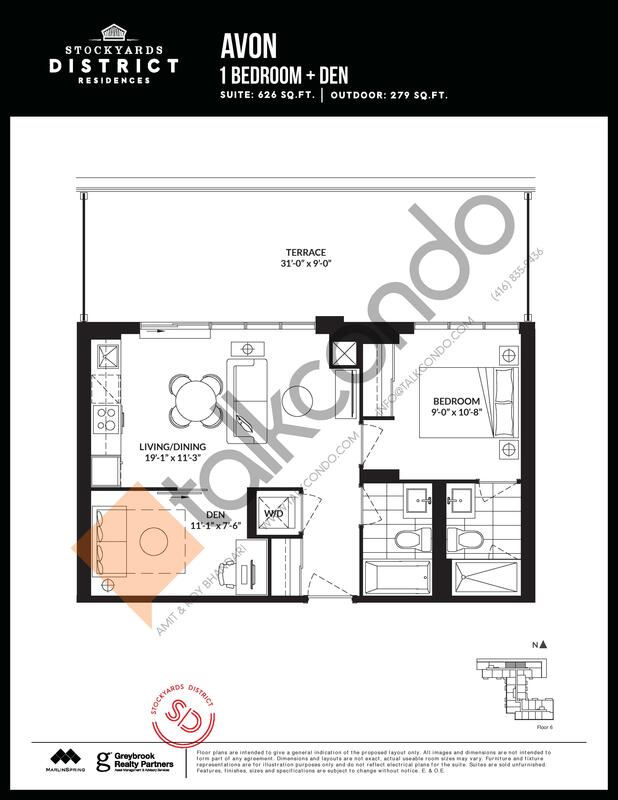 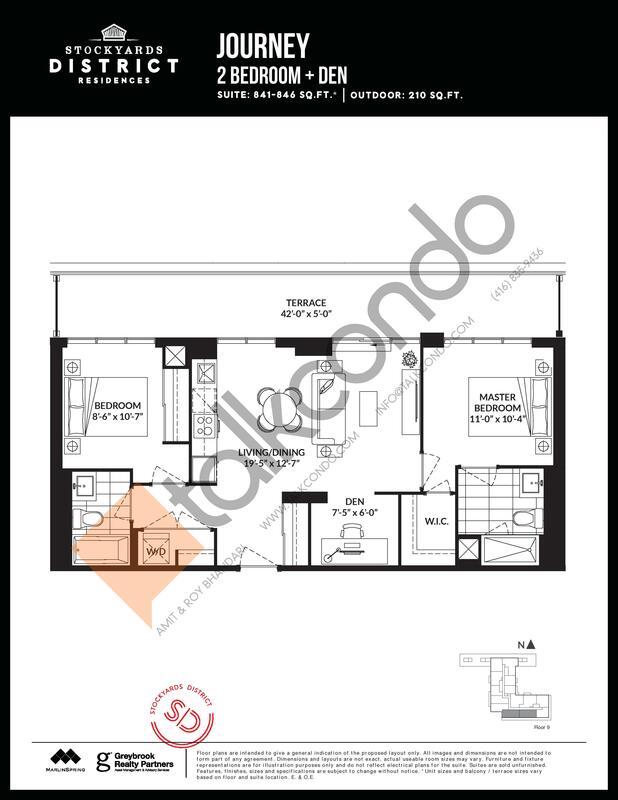 1.5 Bed 2 Bath 626 sq.ft. 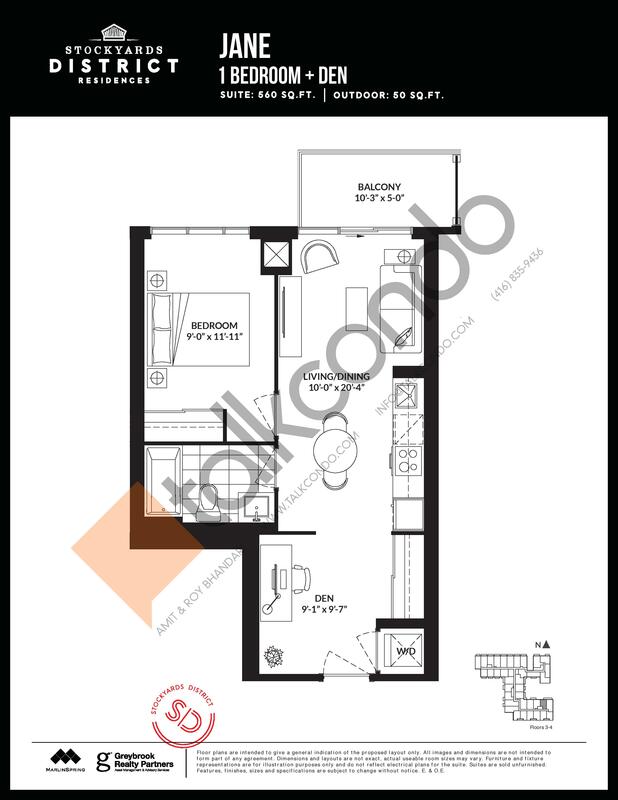 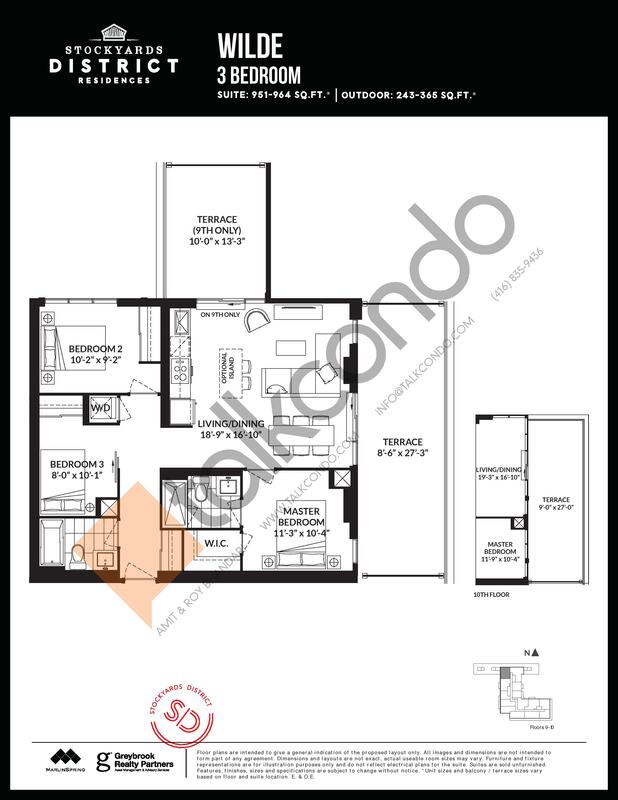 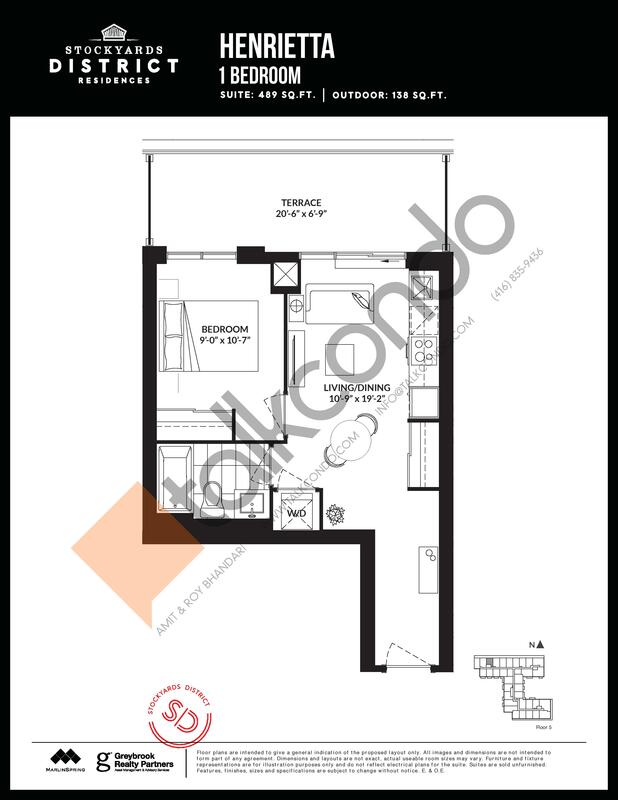 1.5 Bed 2 Bath 651 sq.ft. 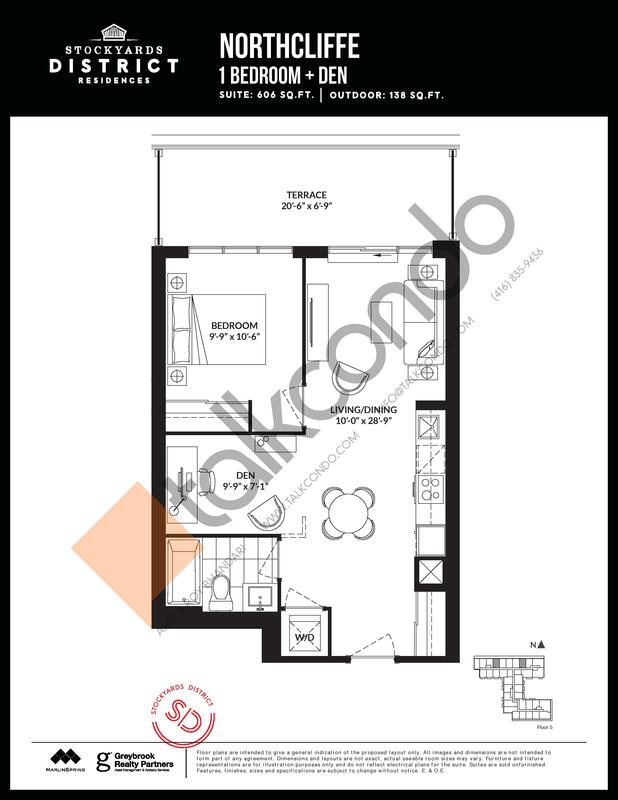 1.5 Bed 1 Bath 711 sq.ft. 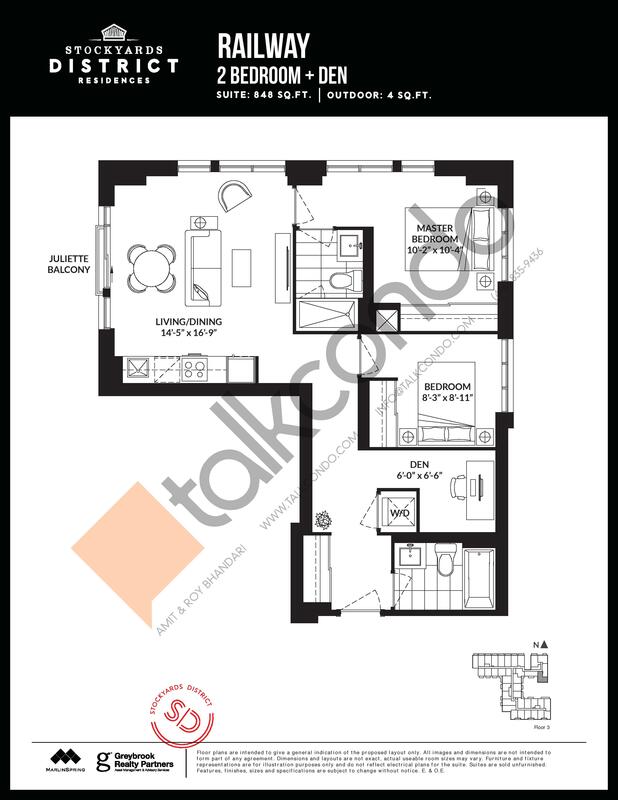 2 Bed 2 Bath 834 sq.ft. 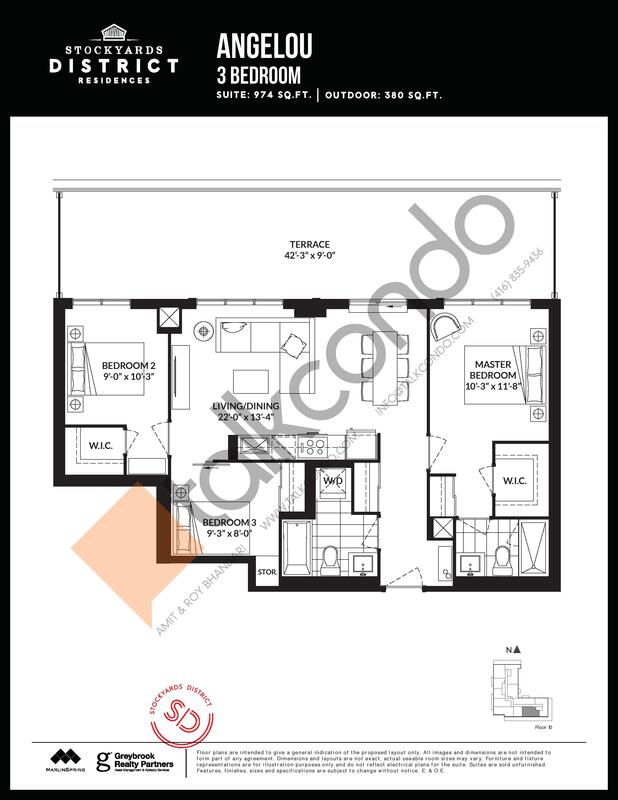 2.5 Bed 2 Bath 846 sq.ft. 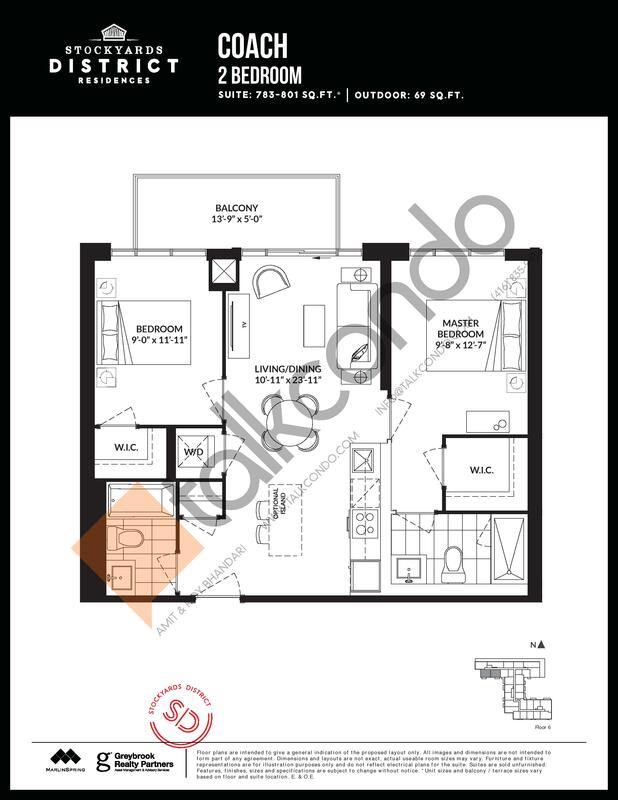 2.5 Bed 2 Bath 858 sq.ft. 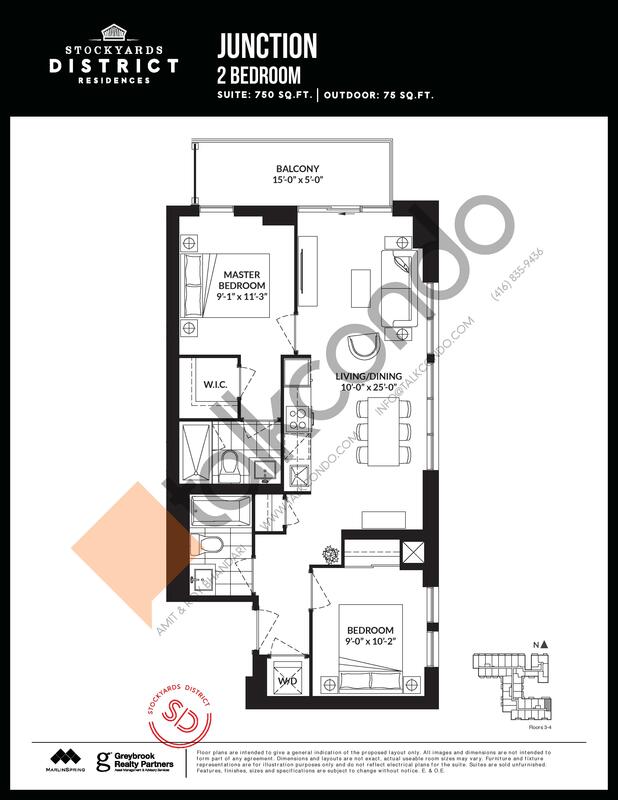 2.5 Bed 2 Bath 861 sq.ft. 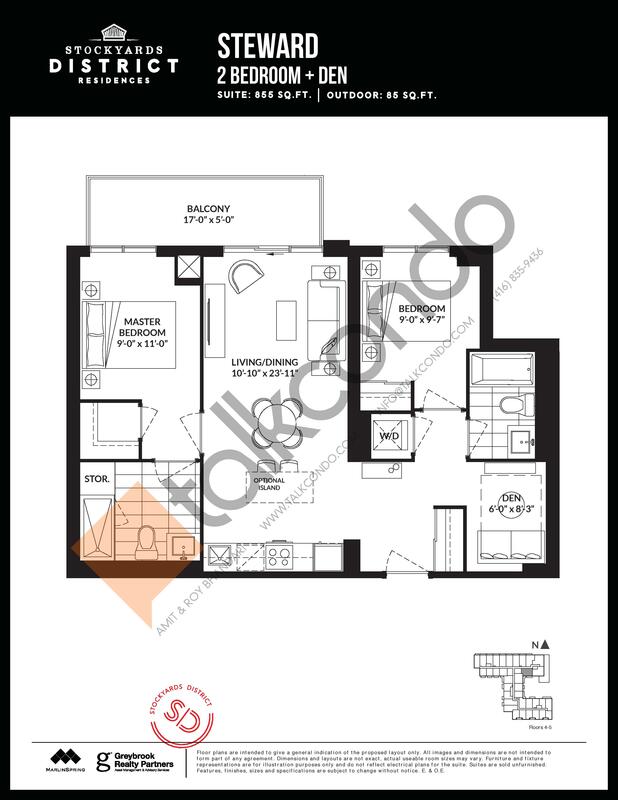 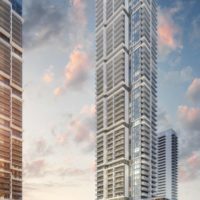 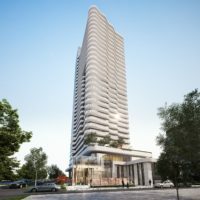 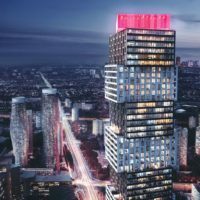 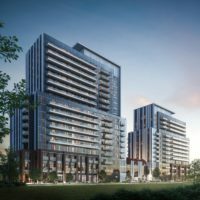 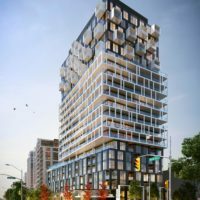 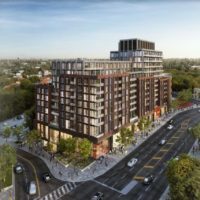 2 Bed 2 Bath 879 sq.ft. 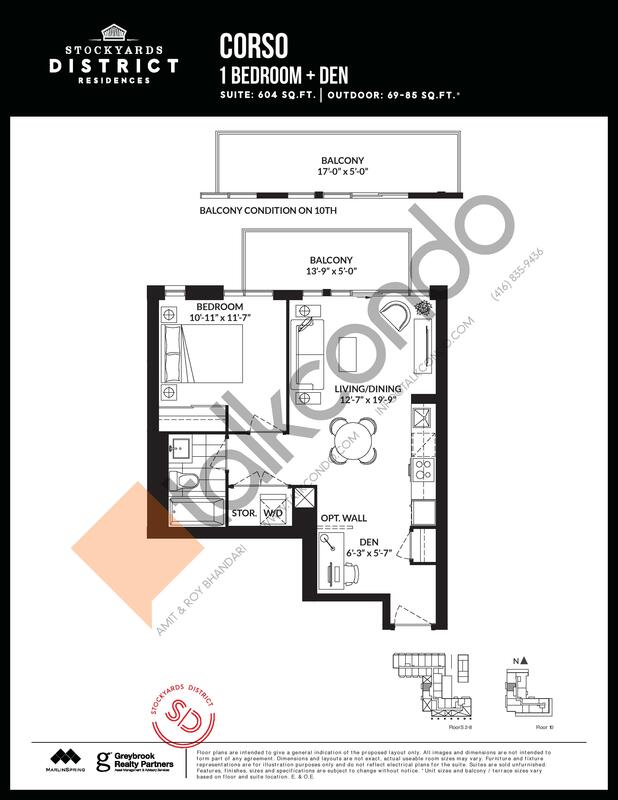 2.5 Bed 2 Bath 930 sq.ft. 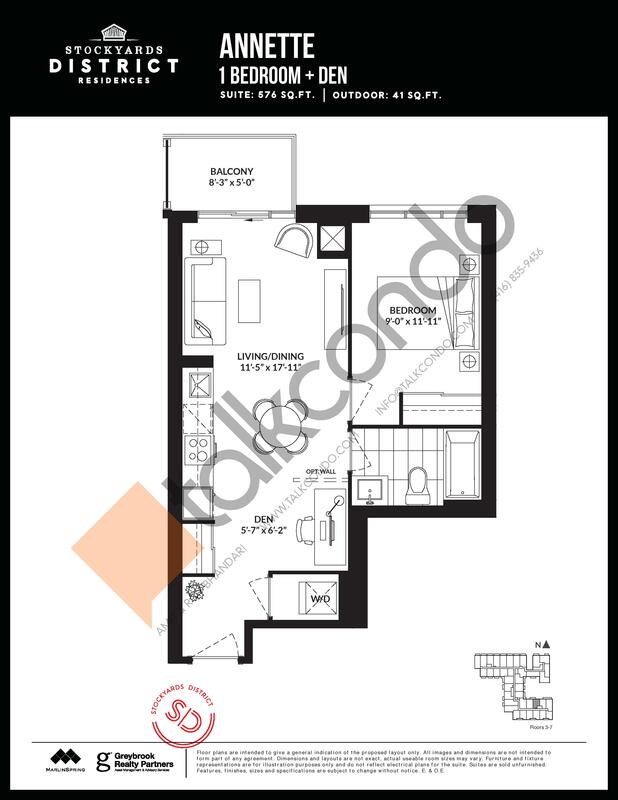 3 Bed 2 Bath 964 sq.ft. 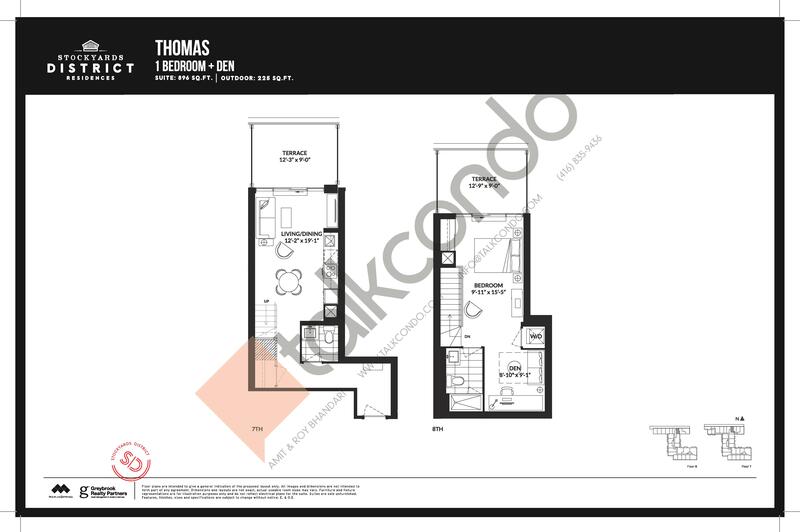 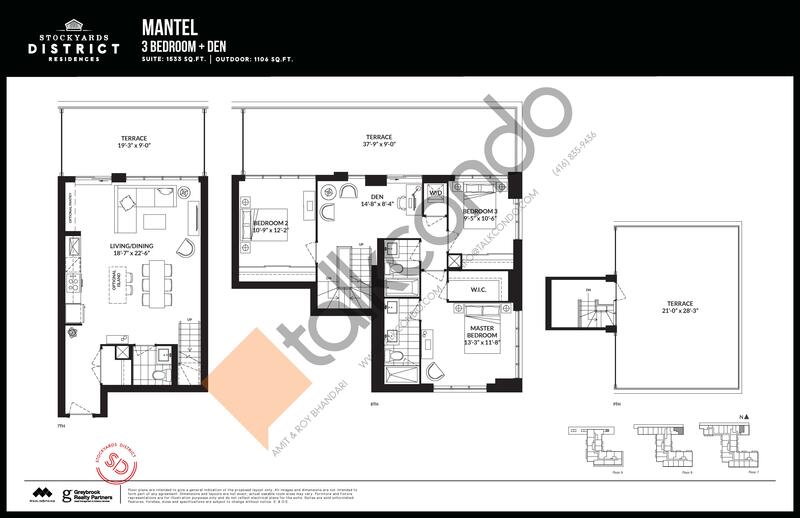 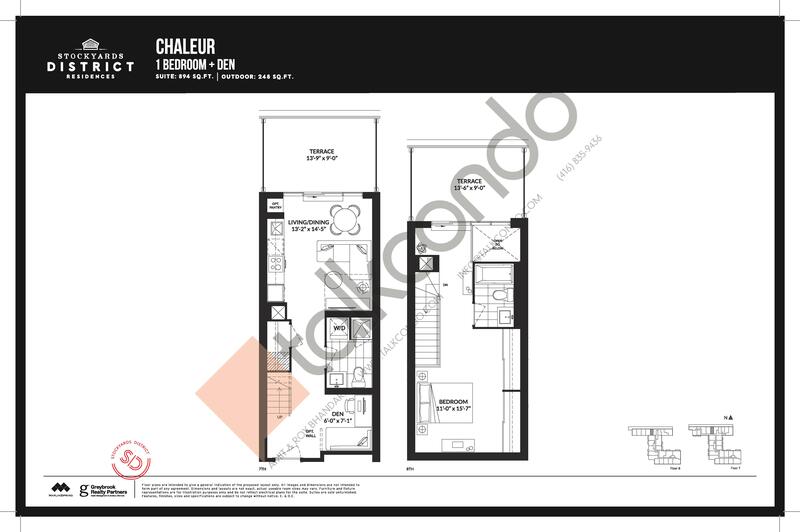 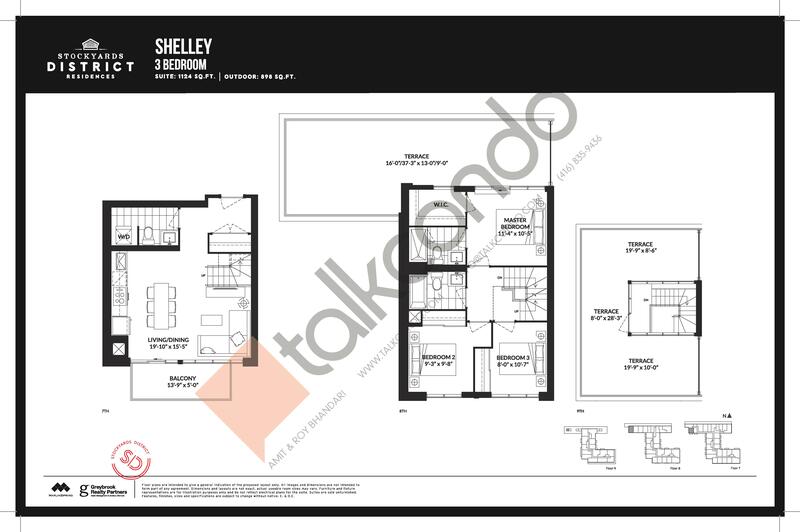 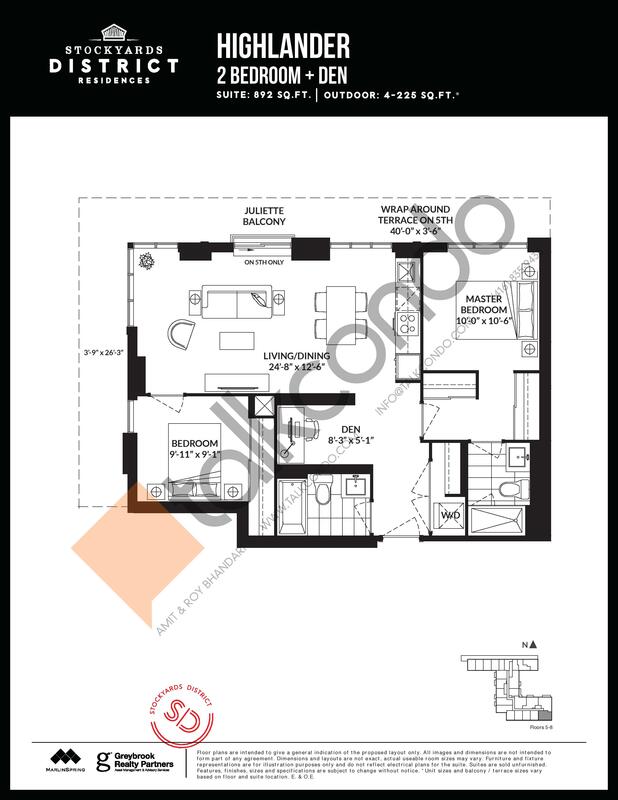 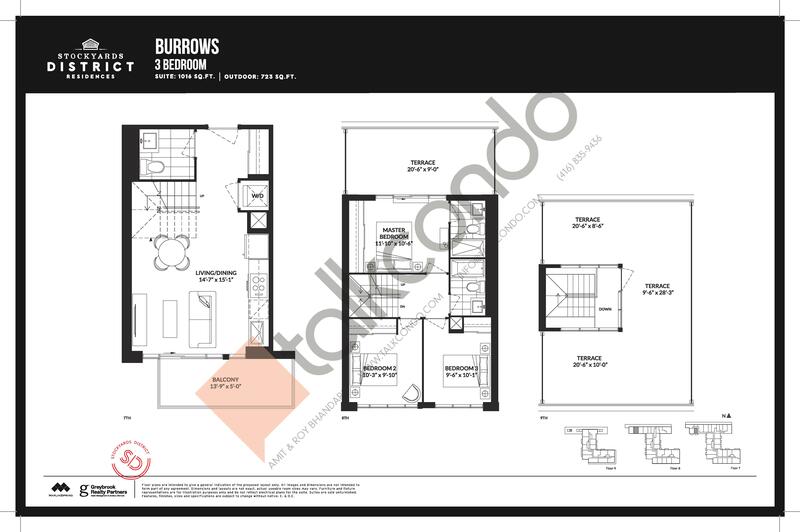 3.5 Bed 2 Bath 1092 sq.ft.